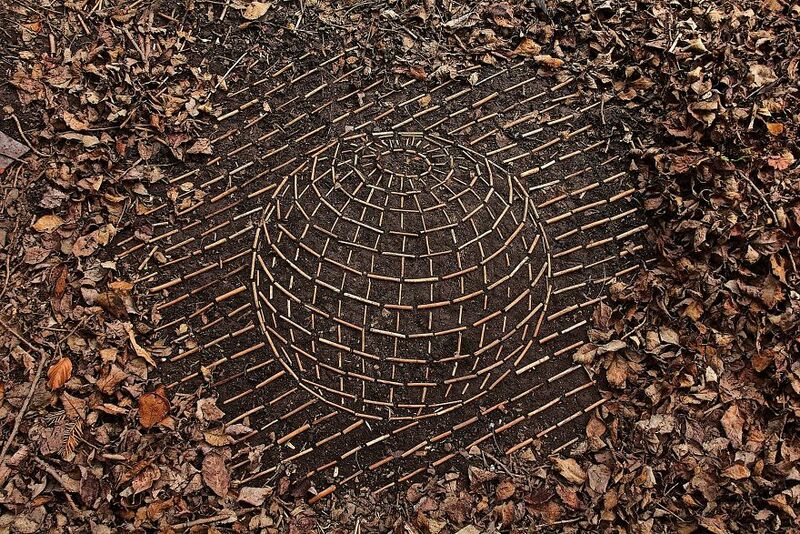 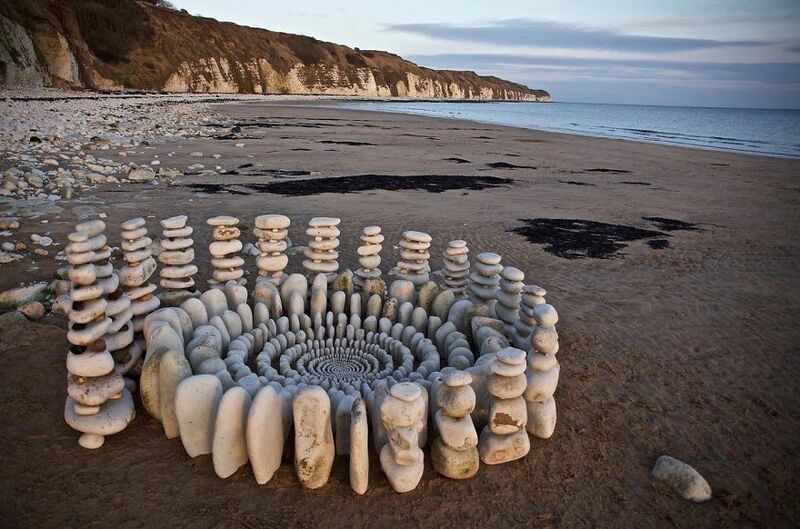 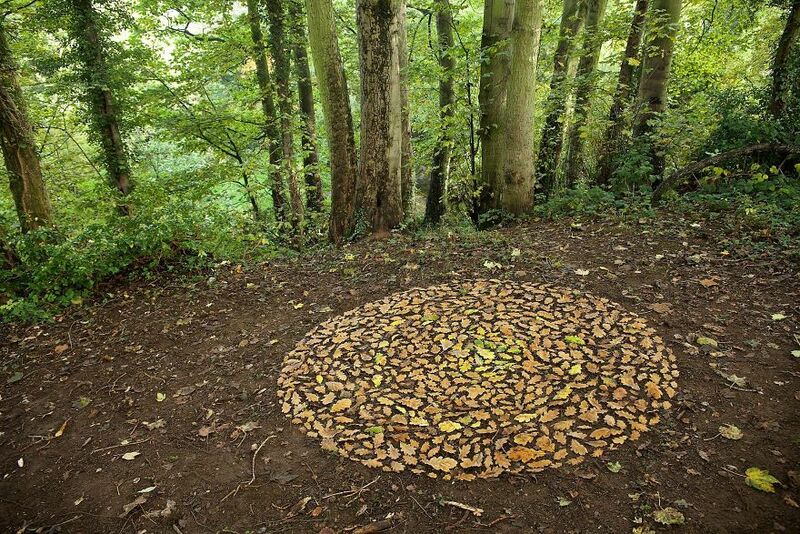 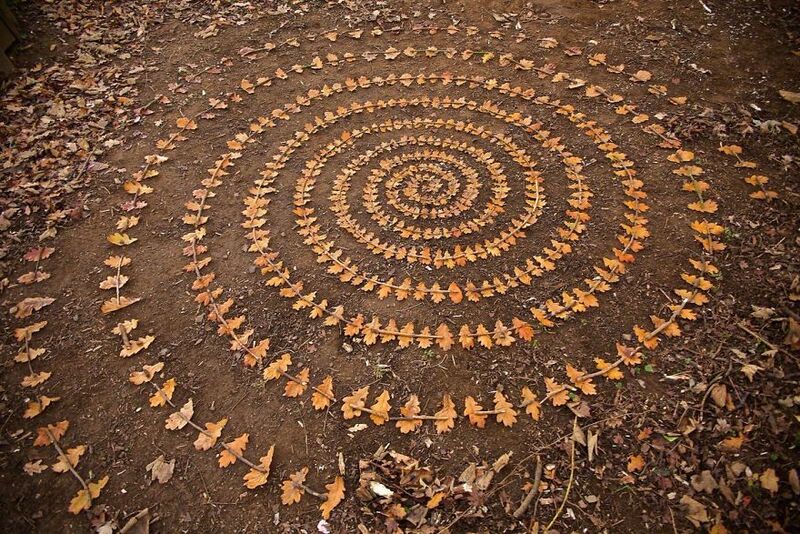 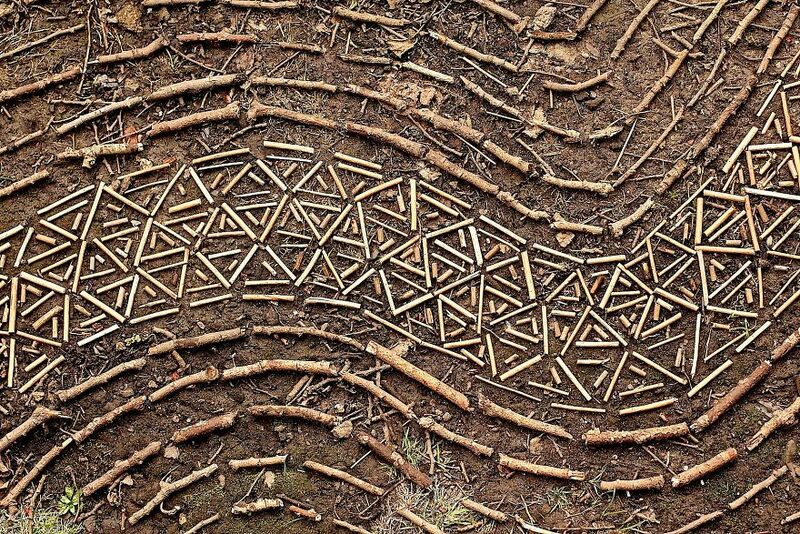 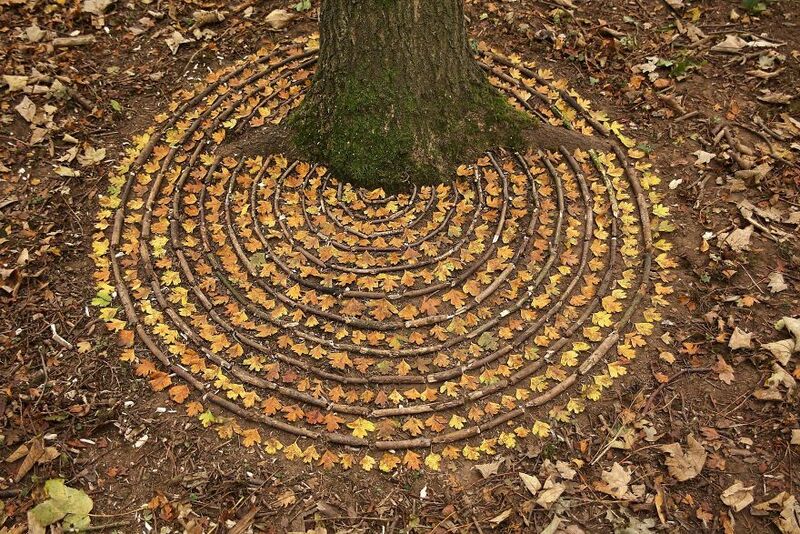 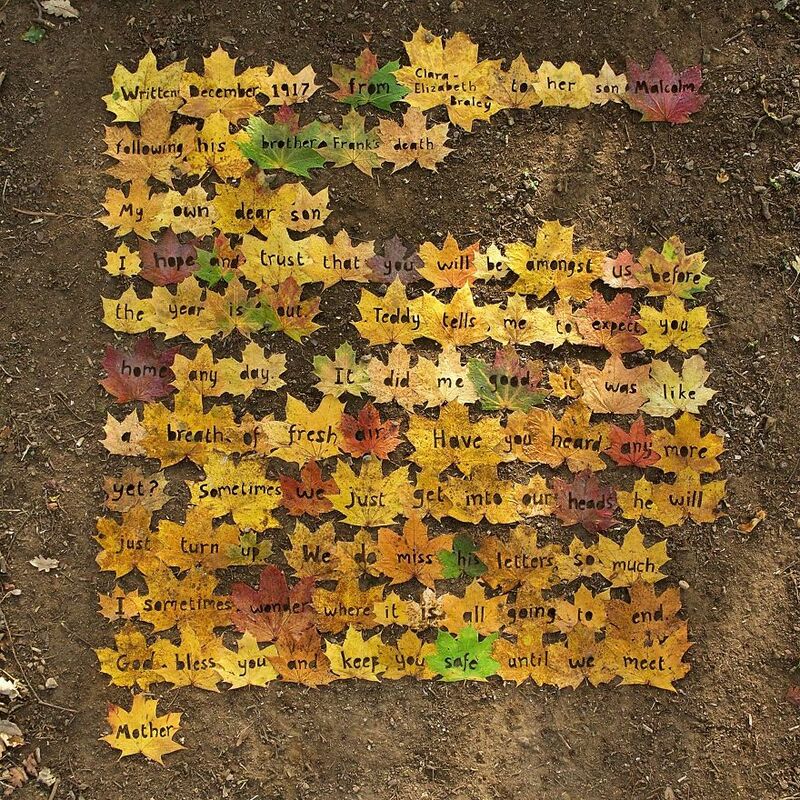 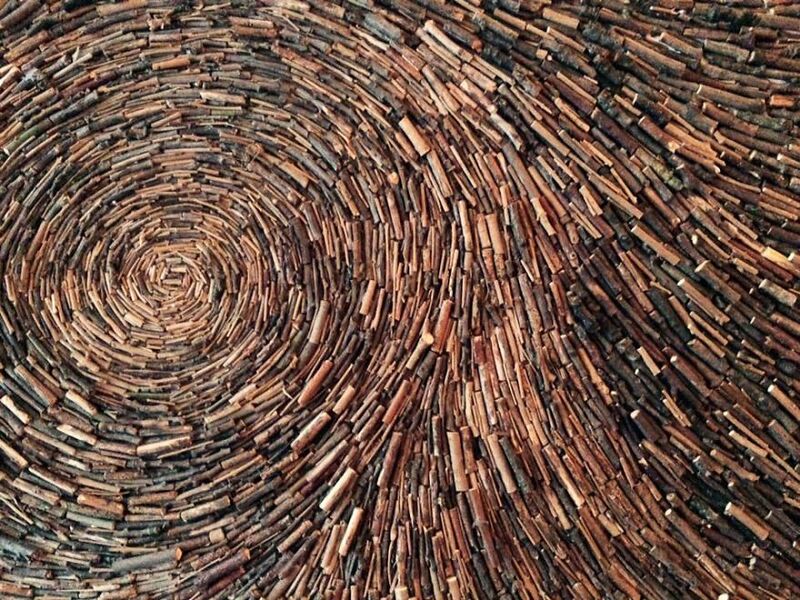 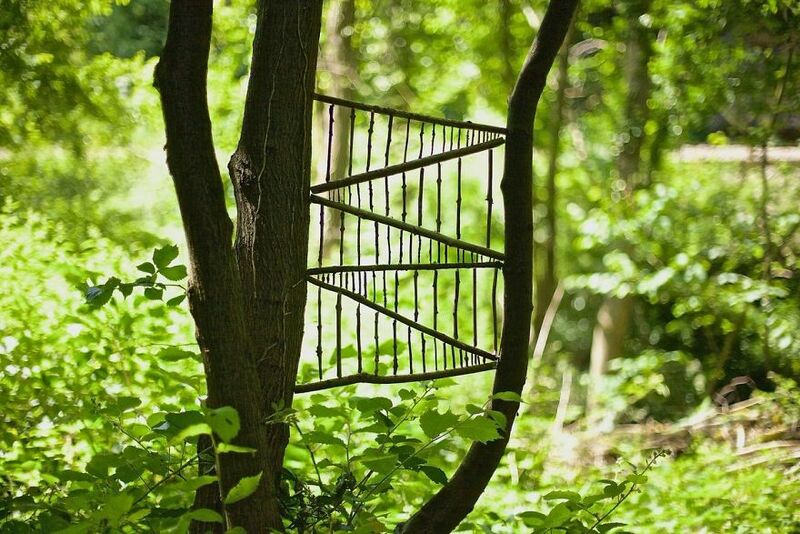 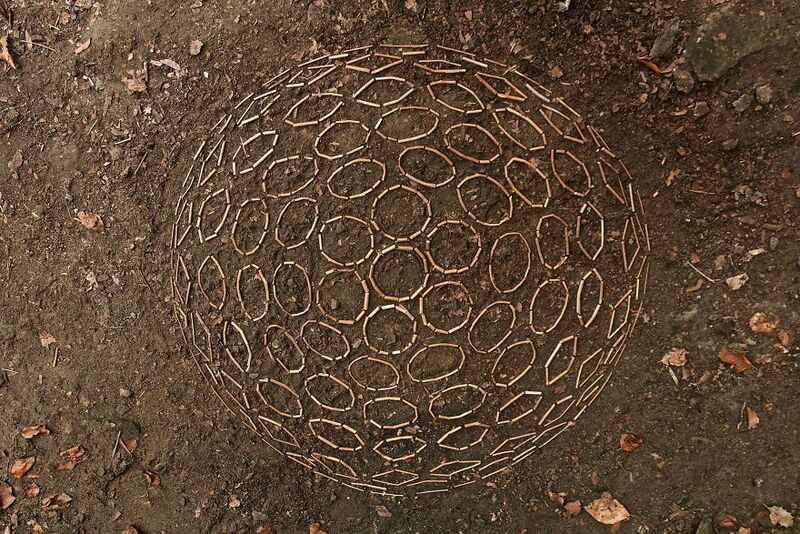 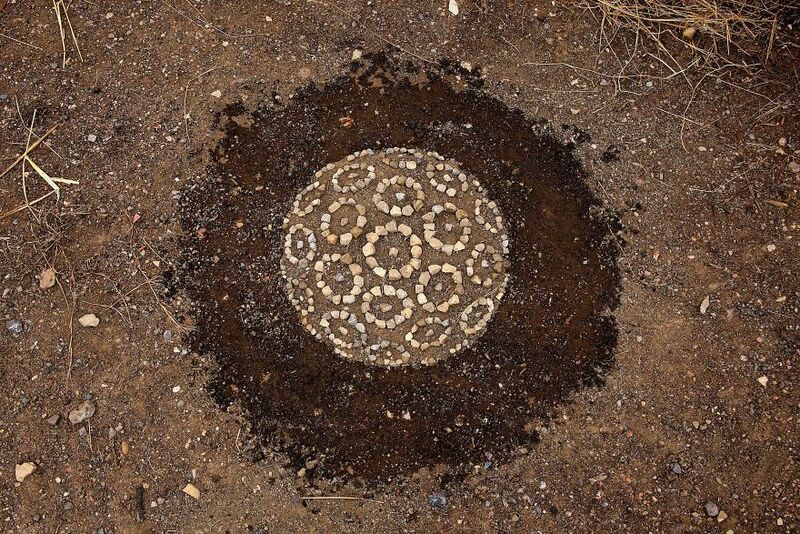 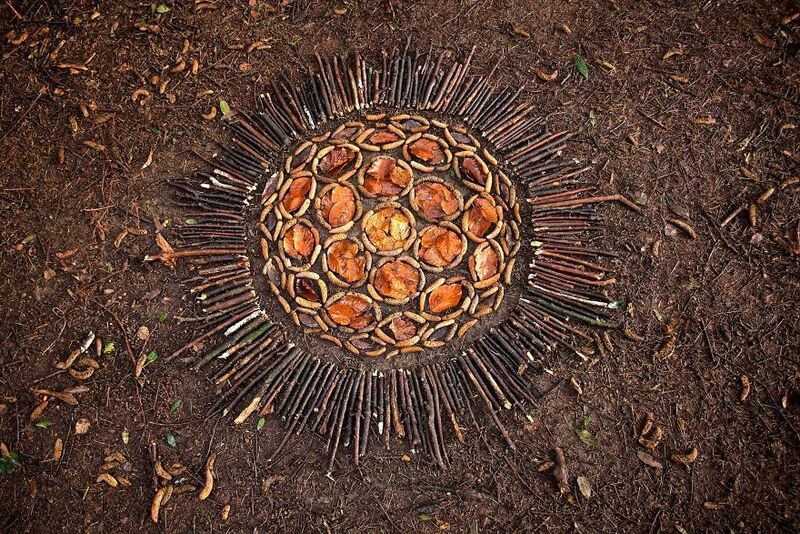 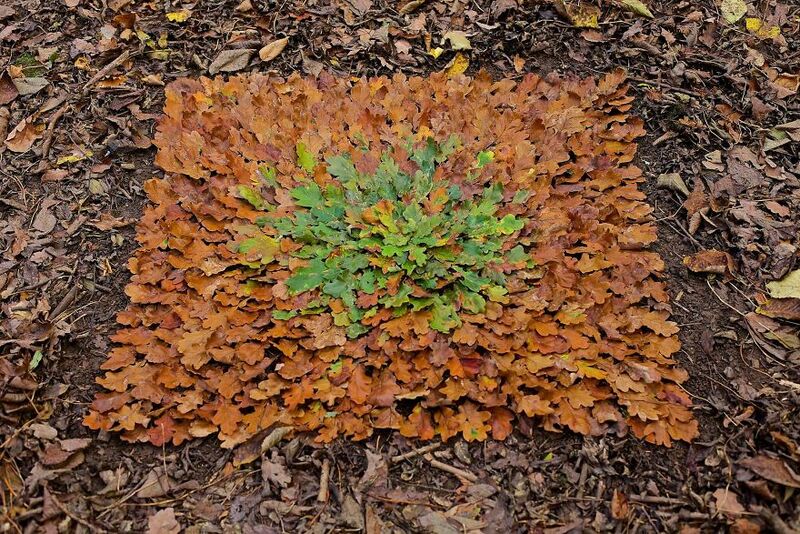 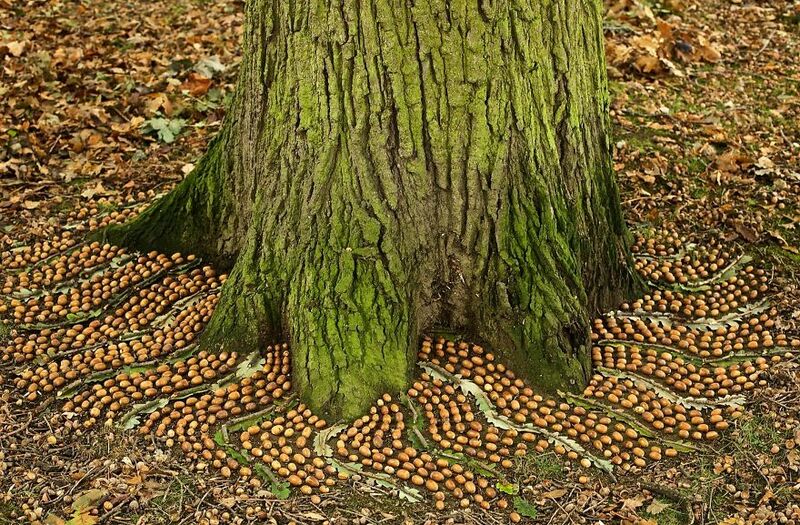 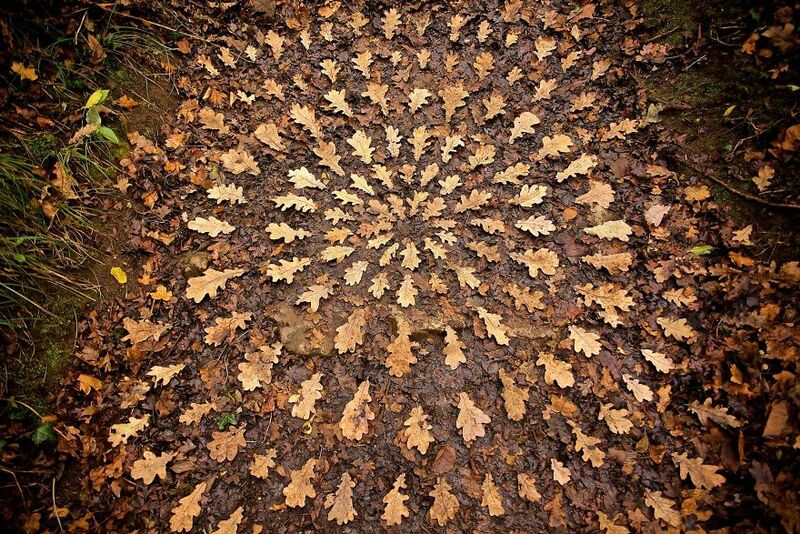 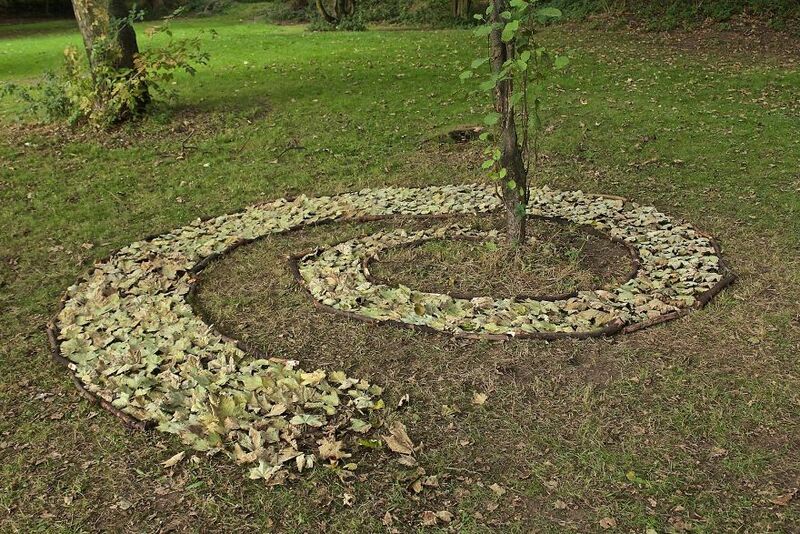 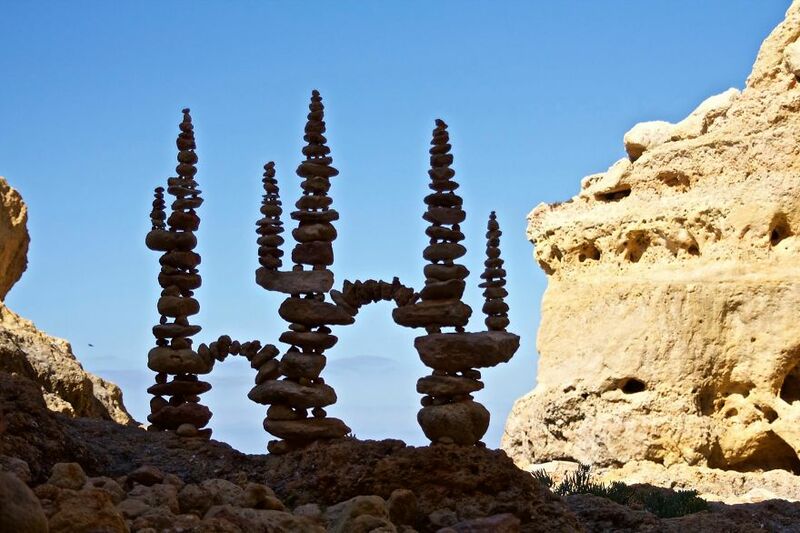 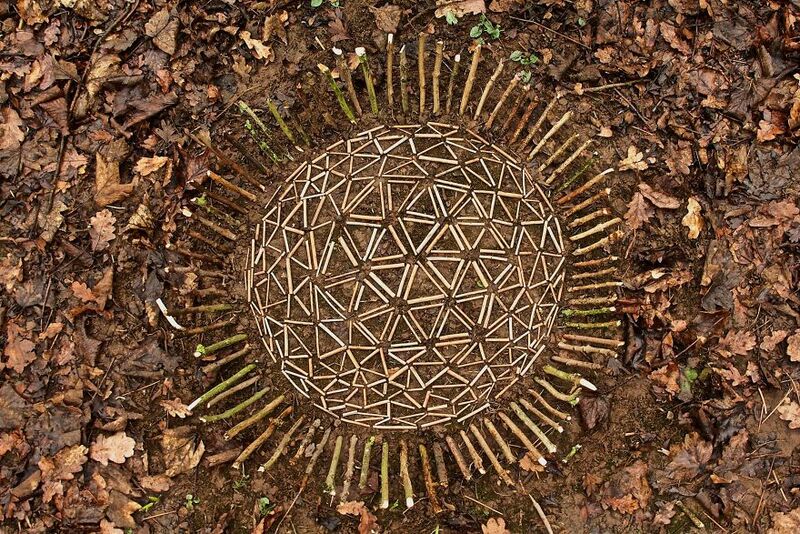 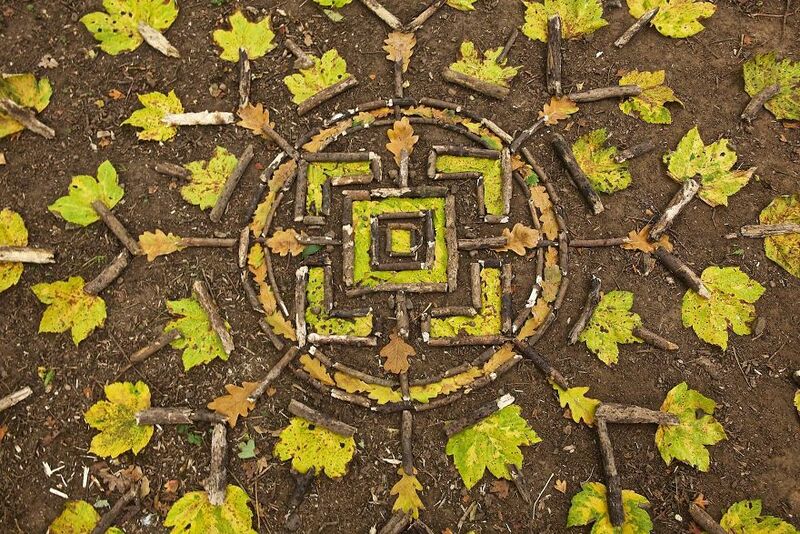 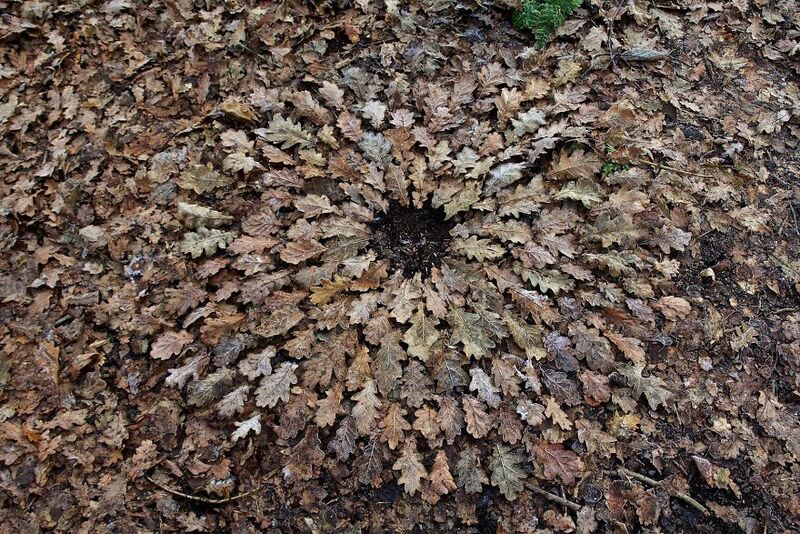 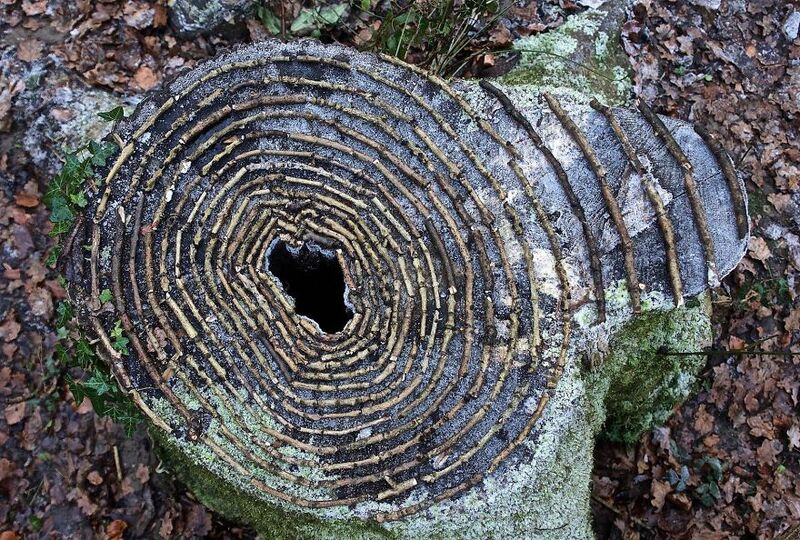 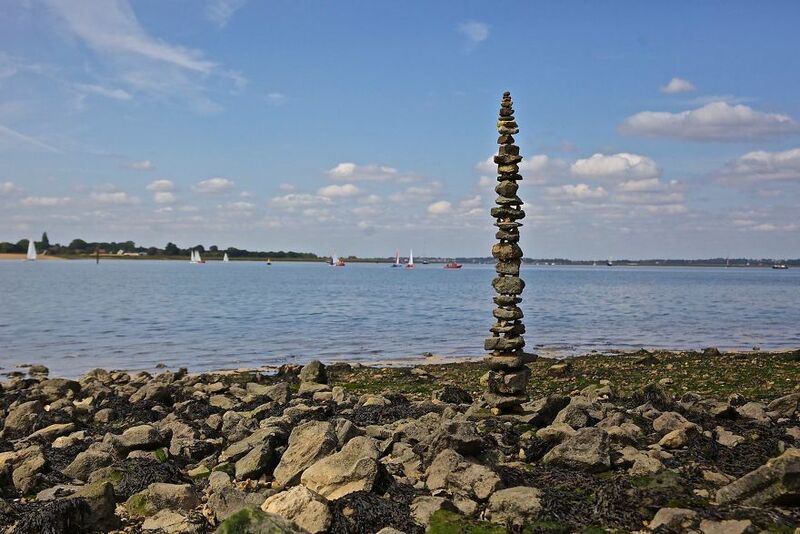 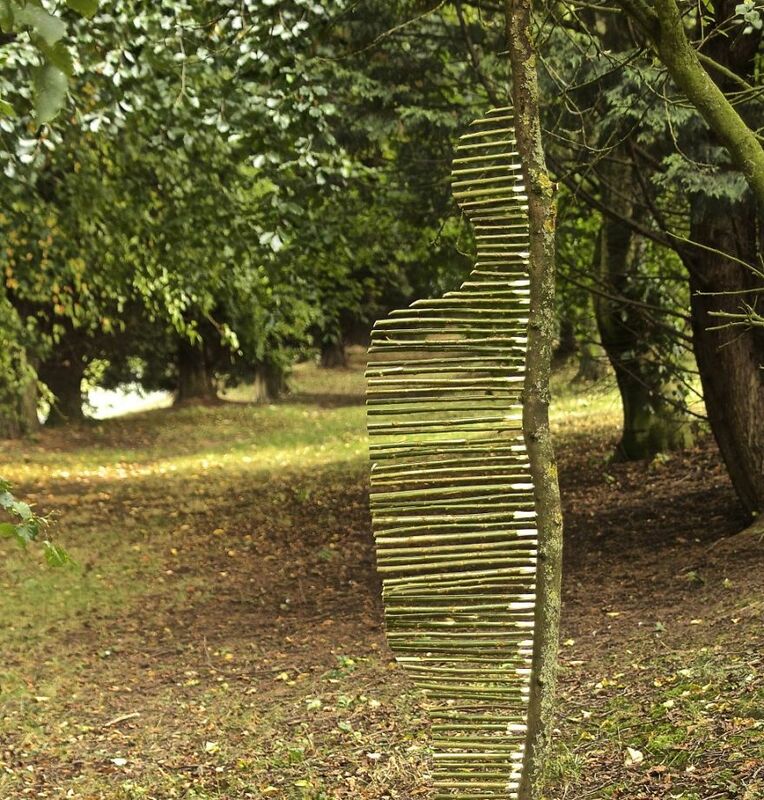 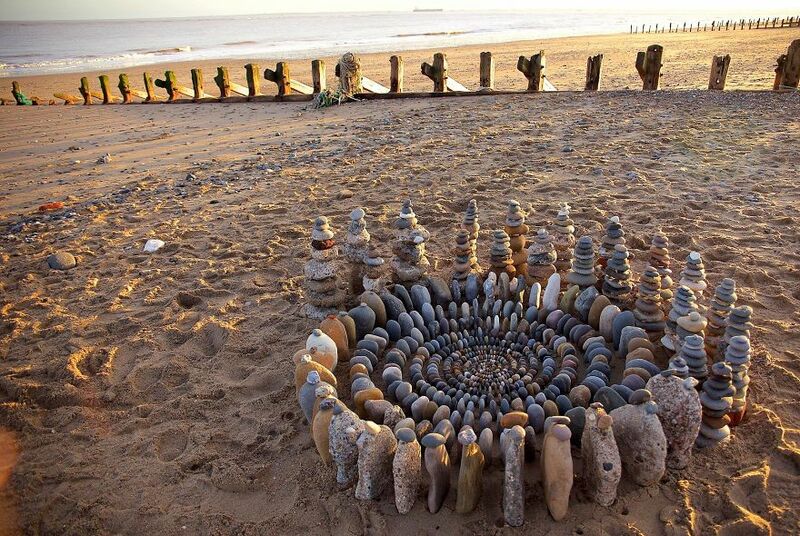 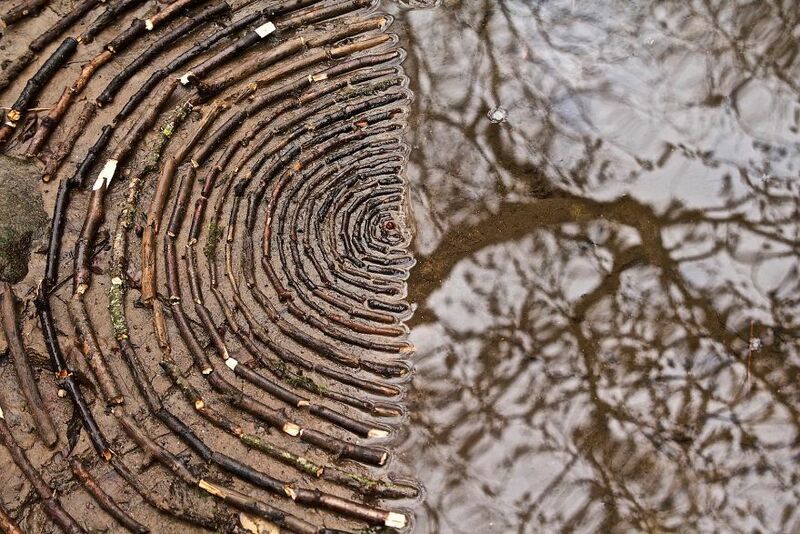 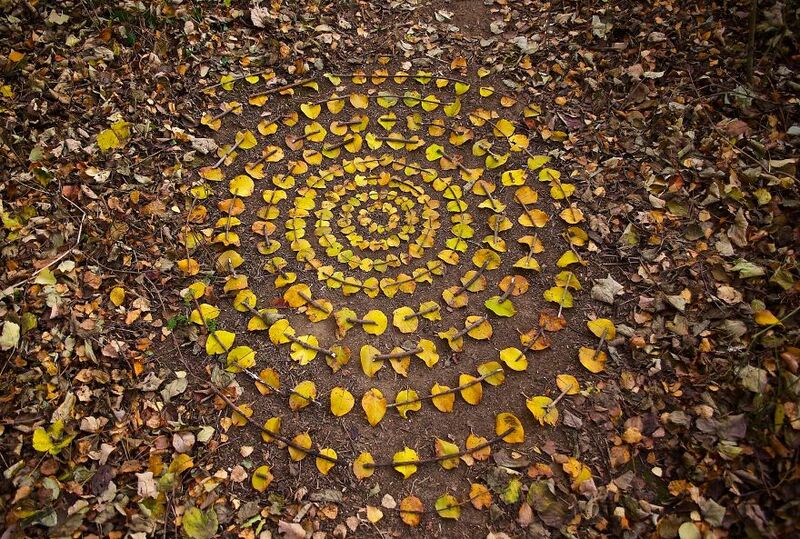 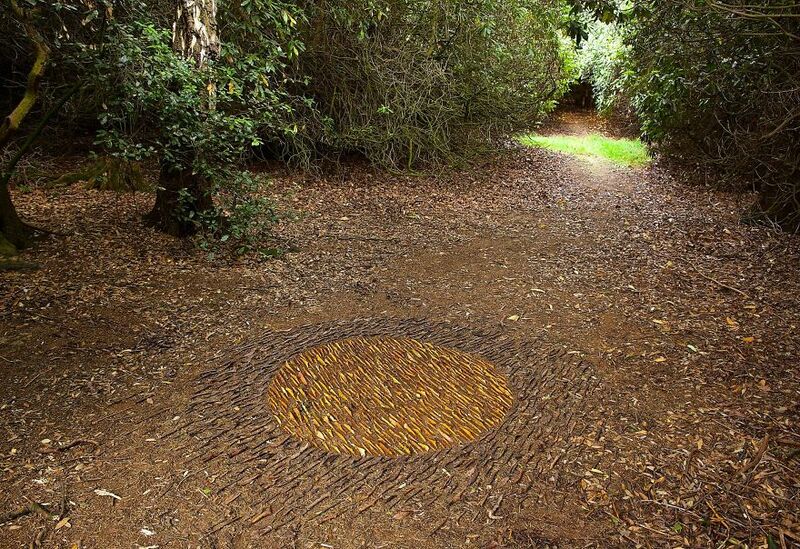 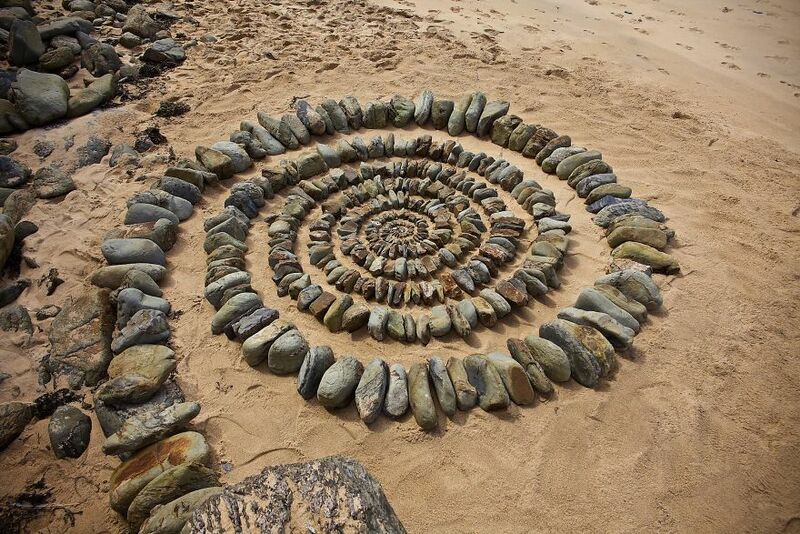 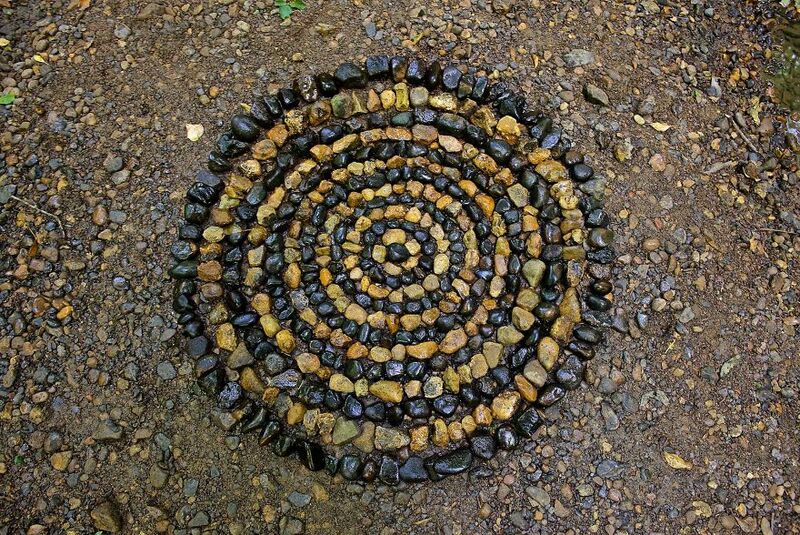 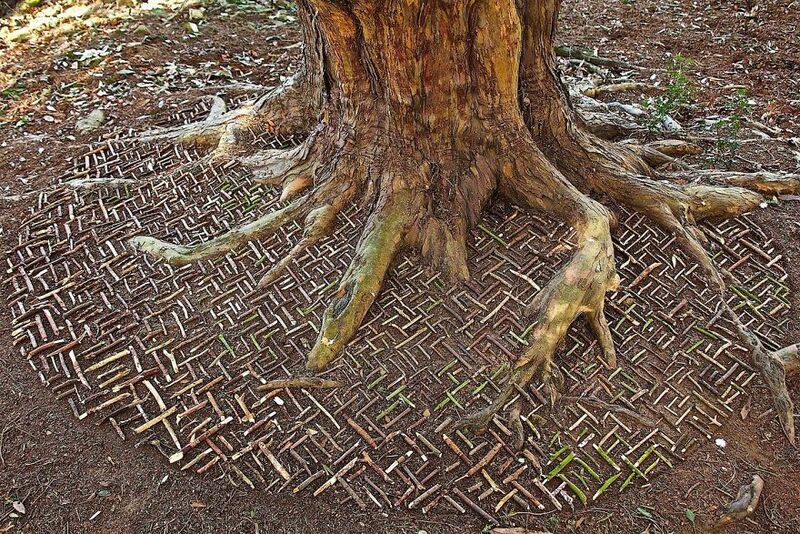 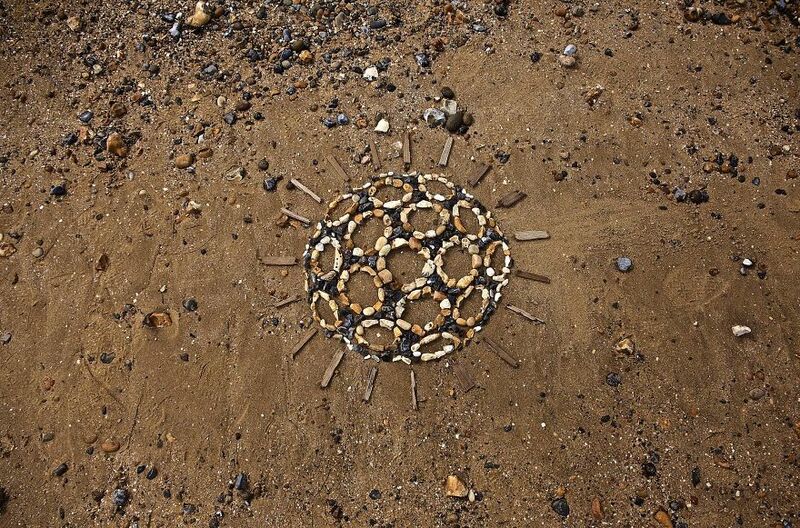 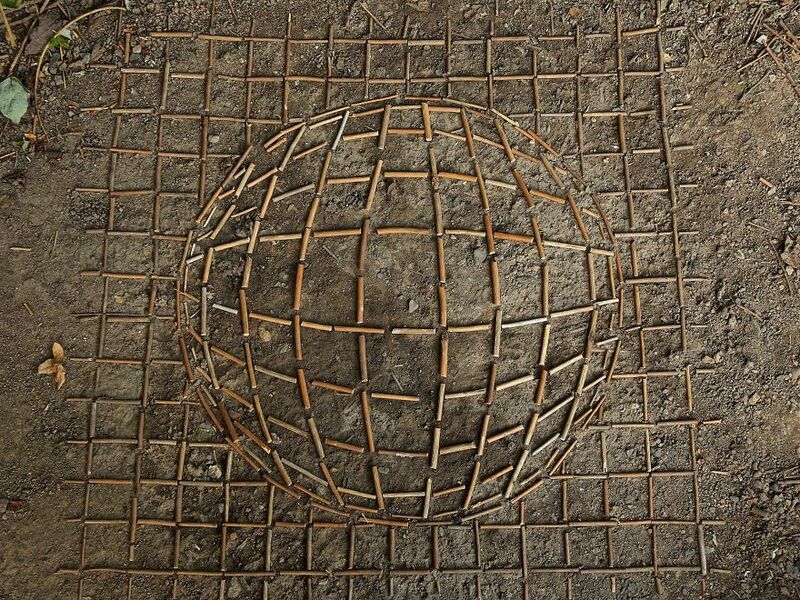 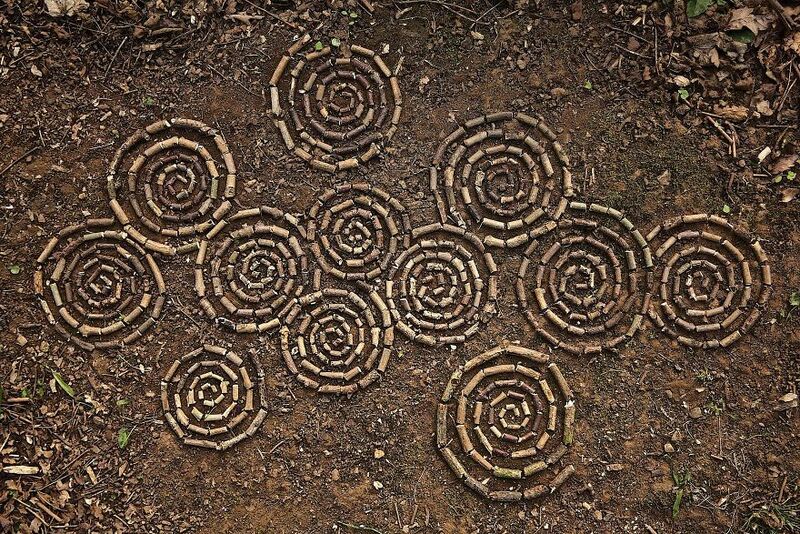 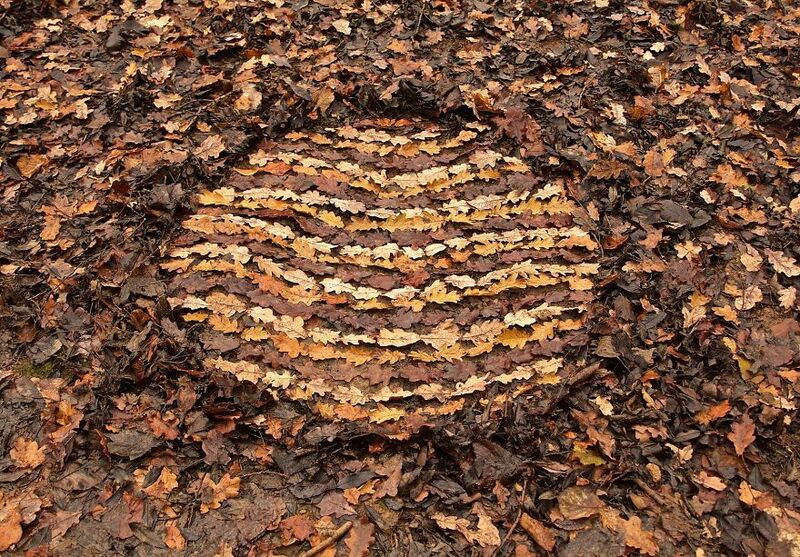 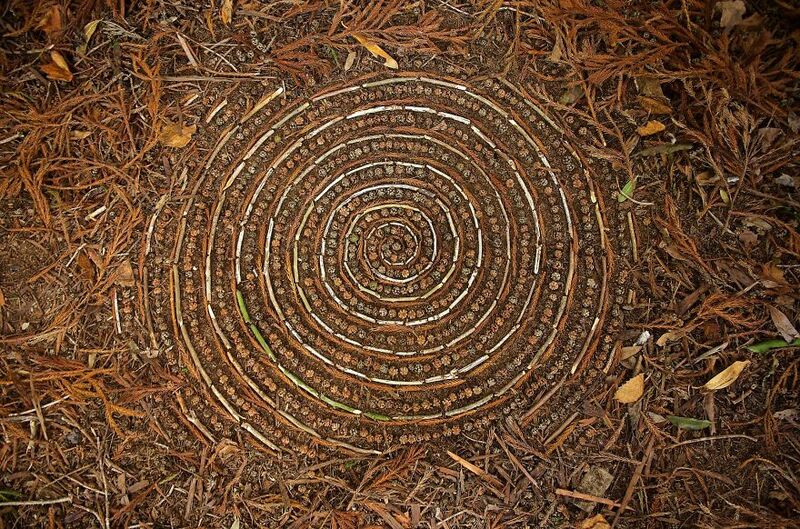 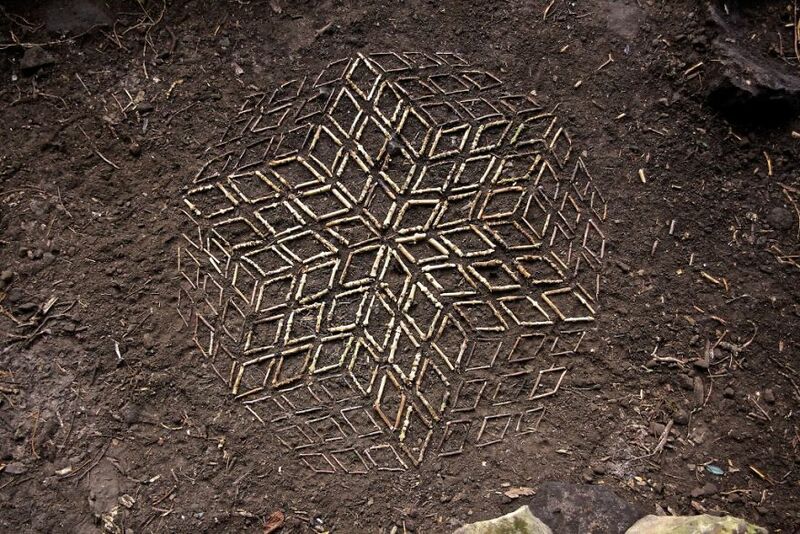 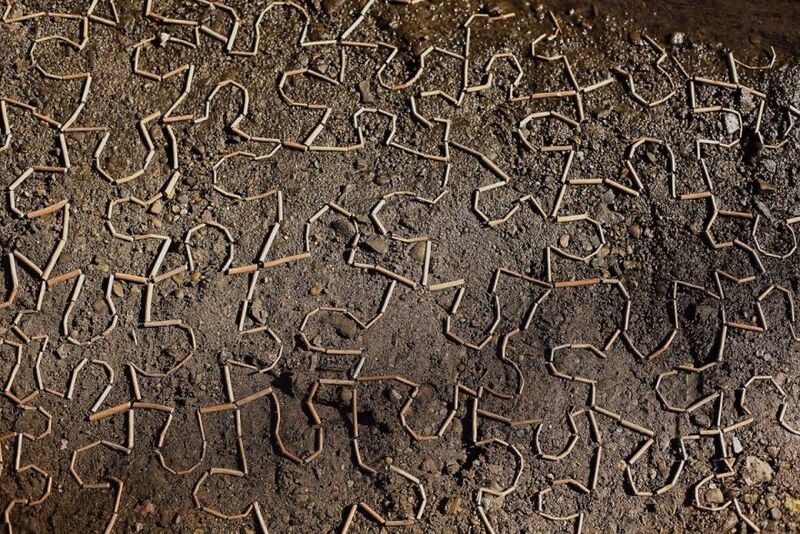 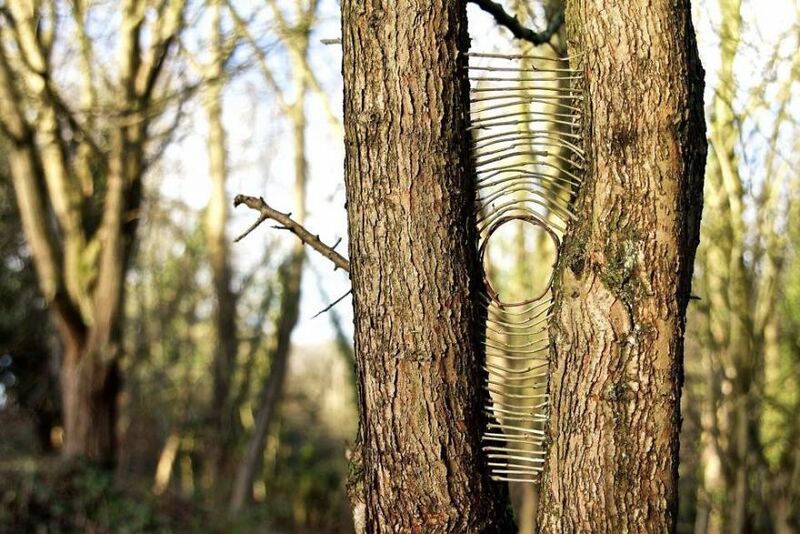 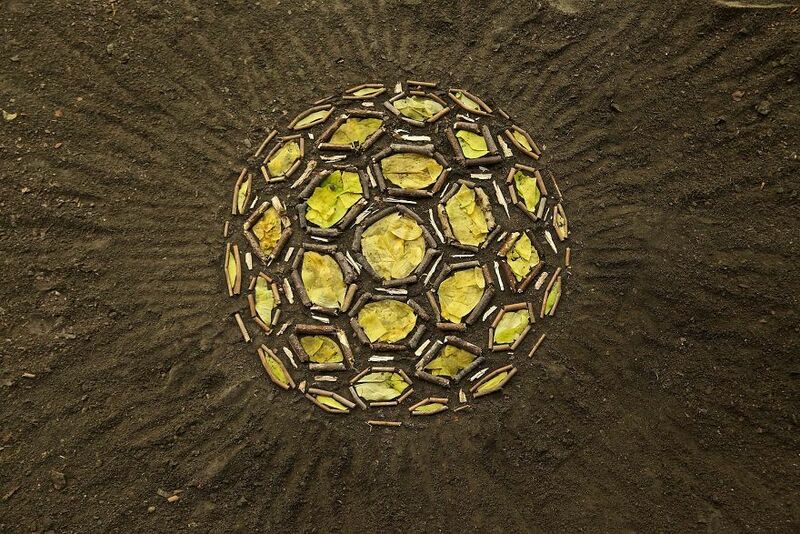 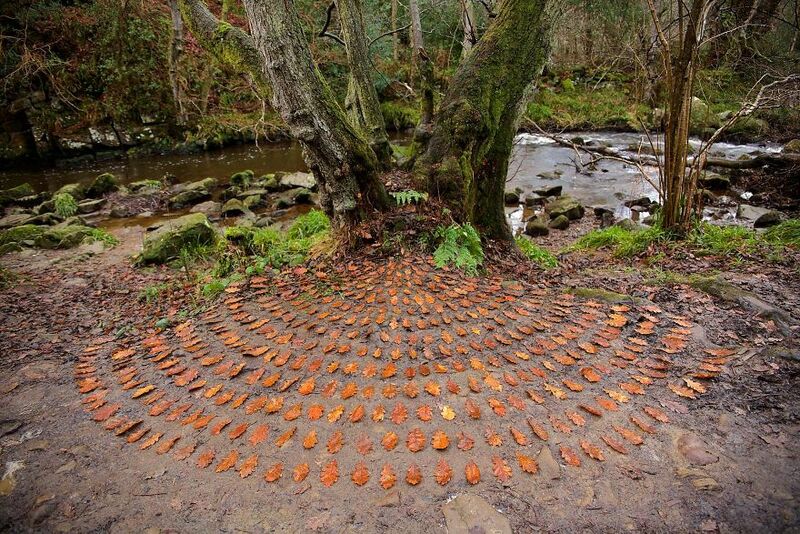 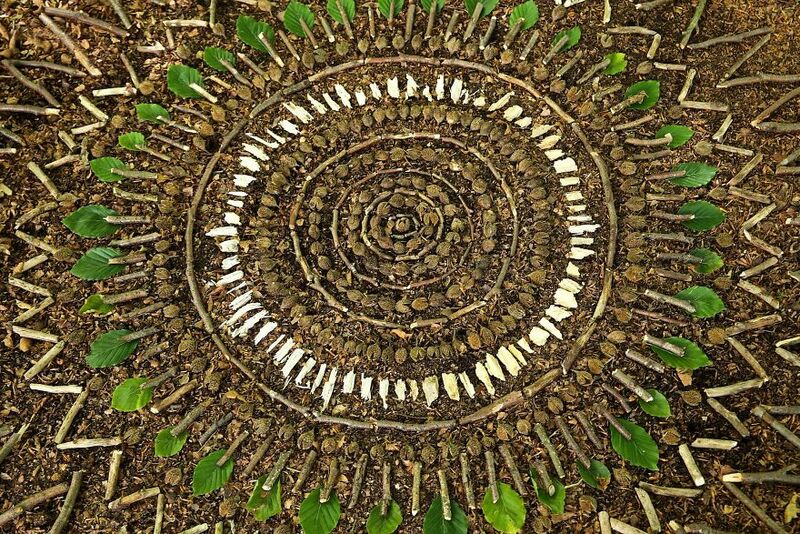 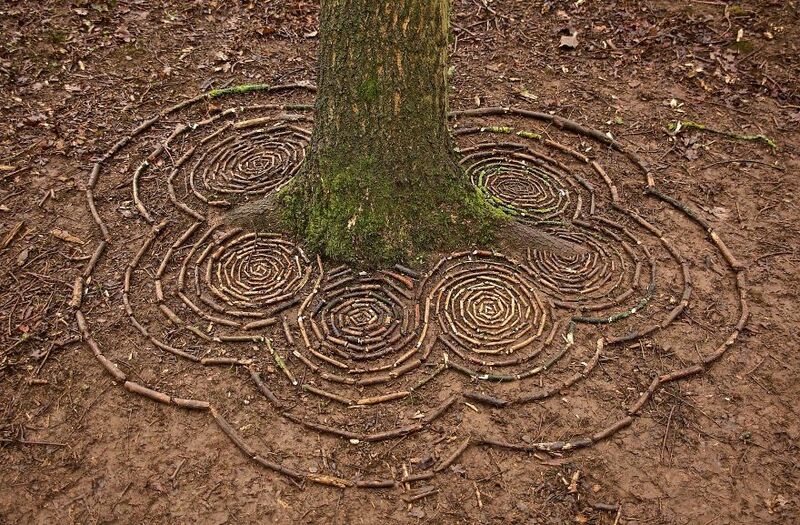 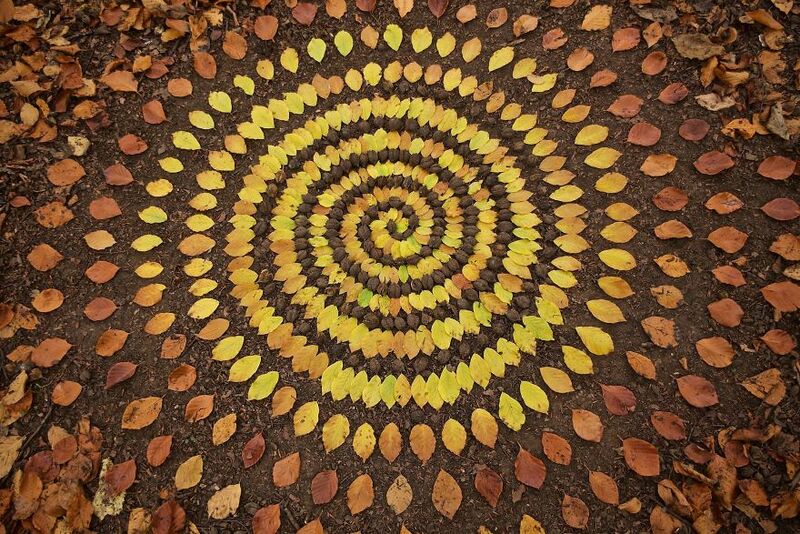 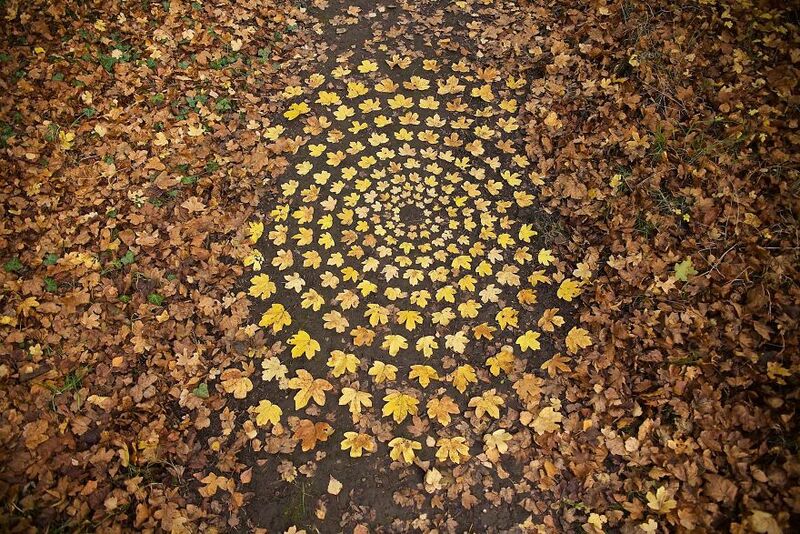 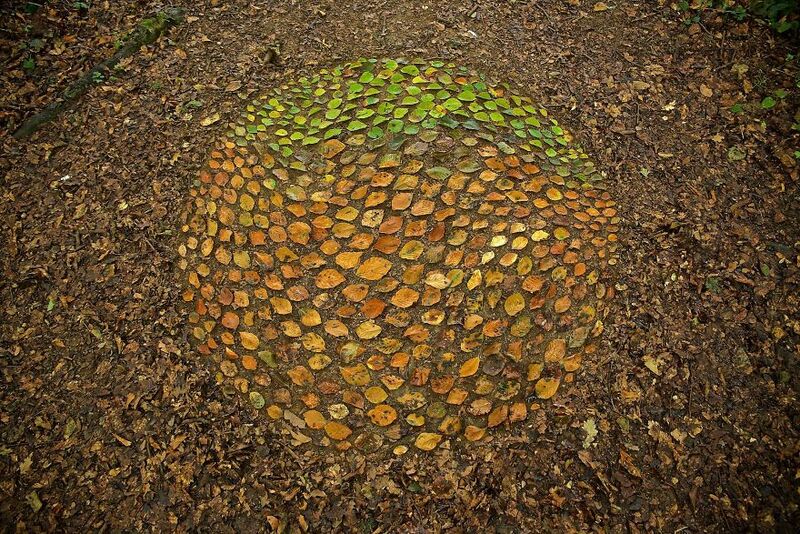 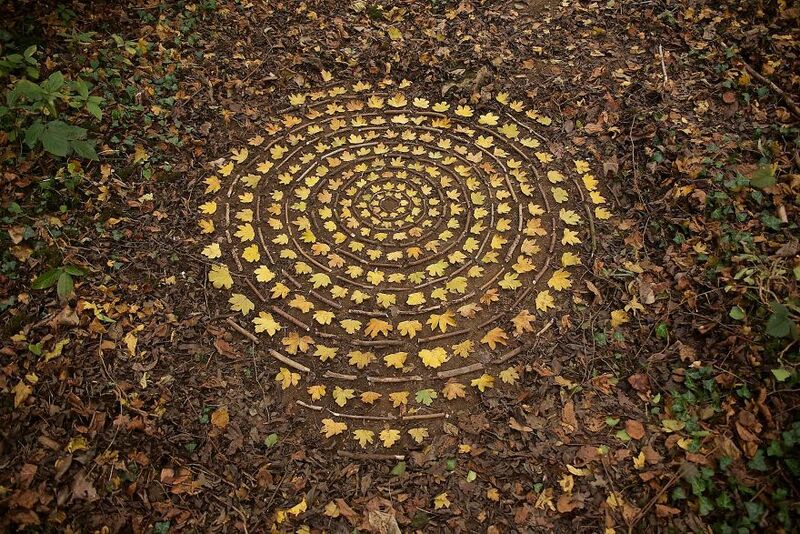 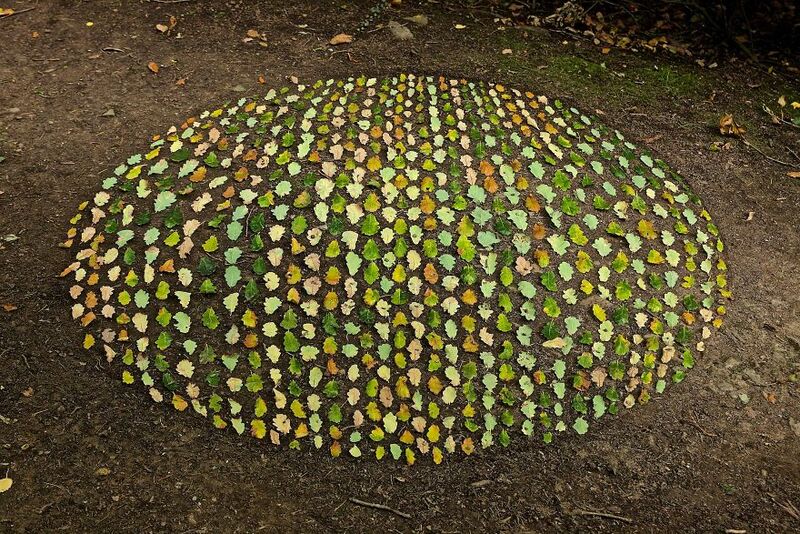 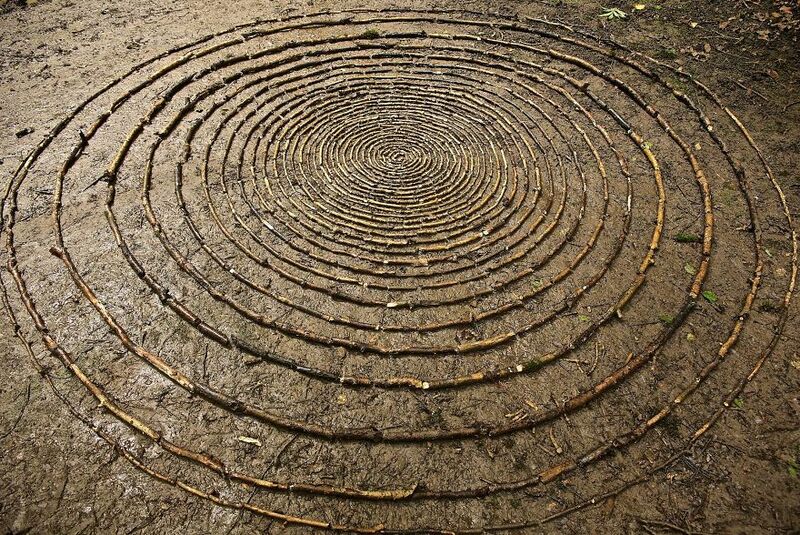 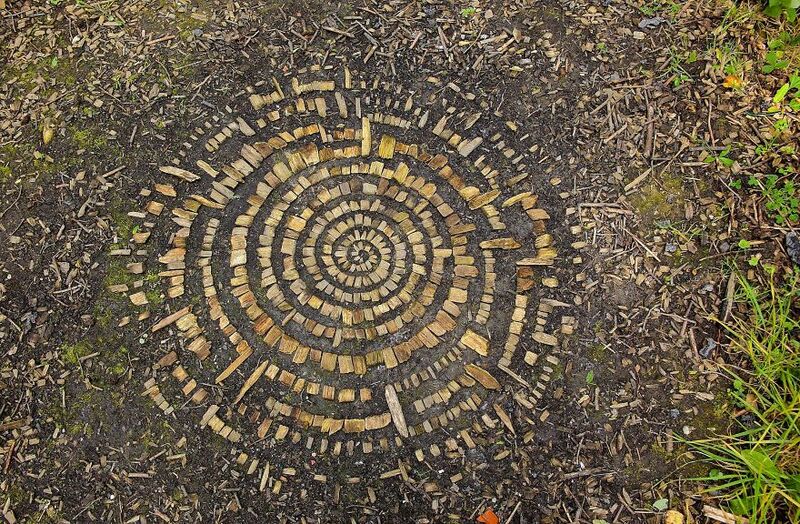 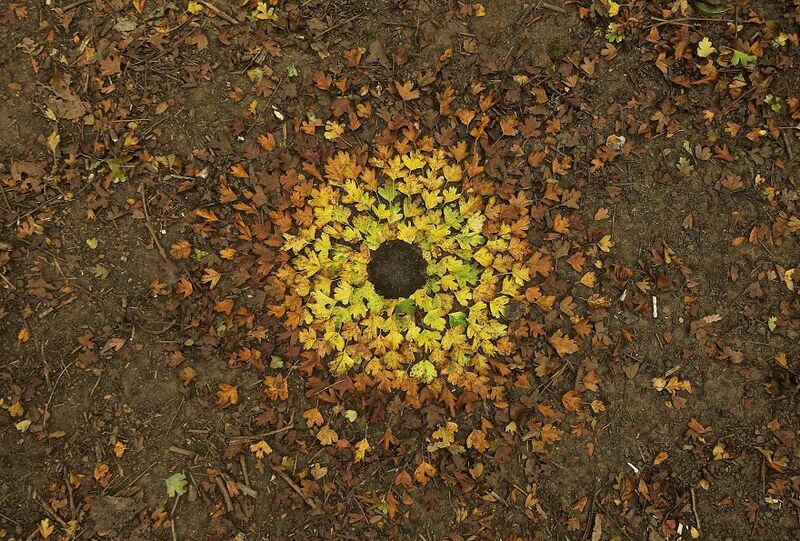 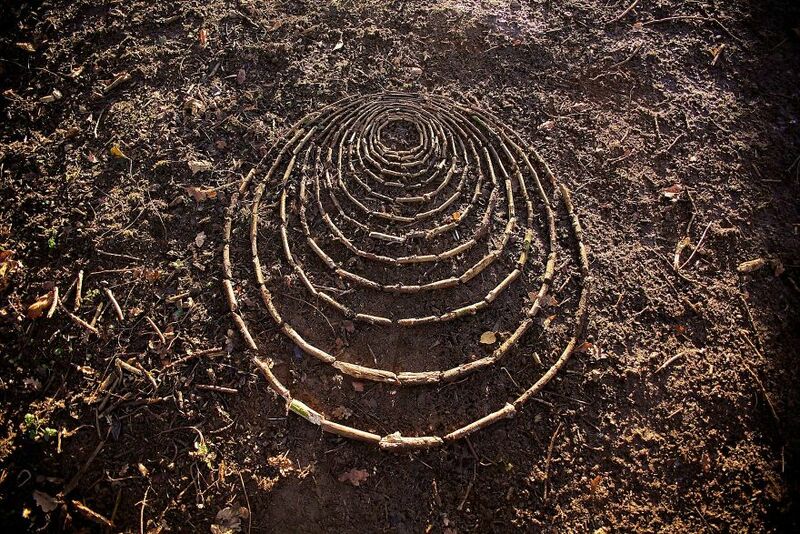 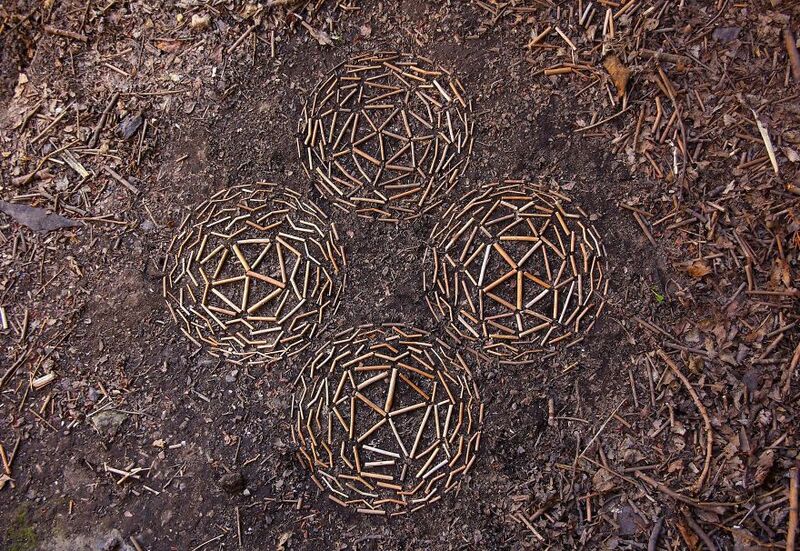 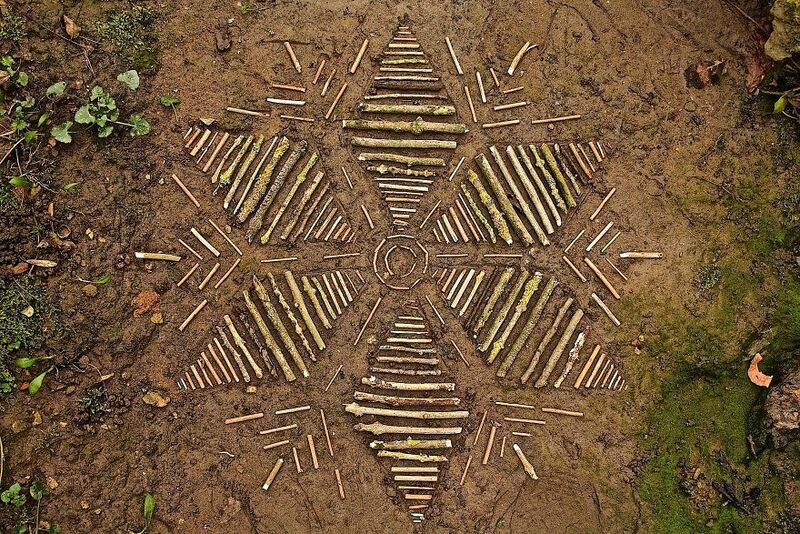 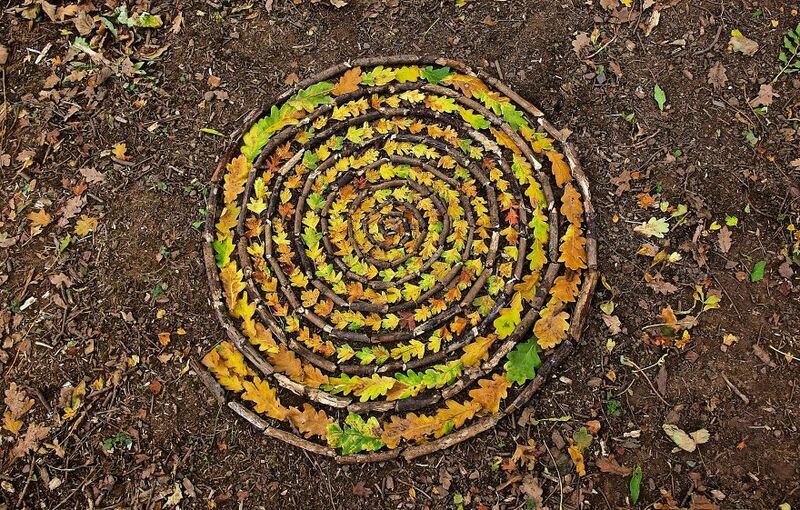 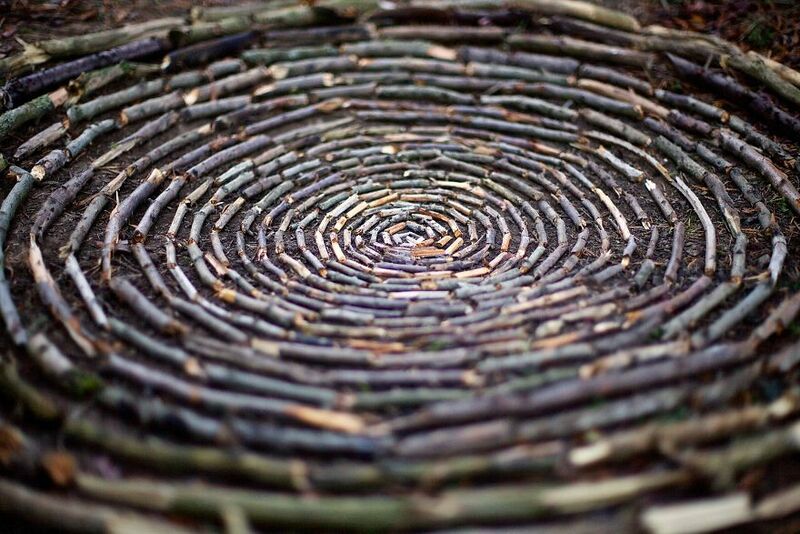 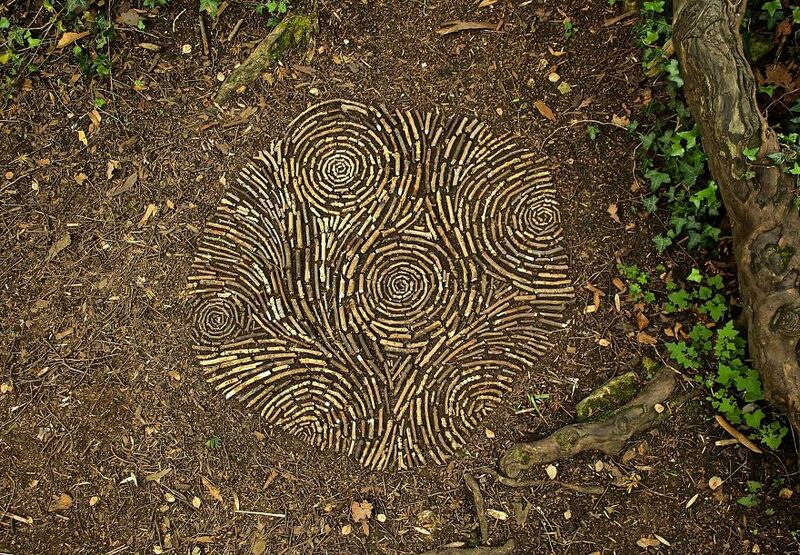 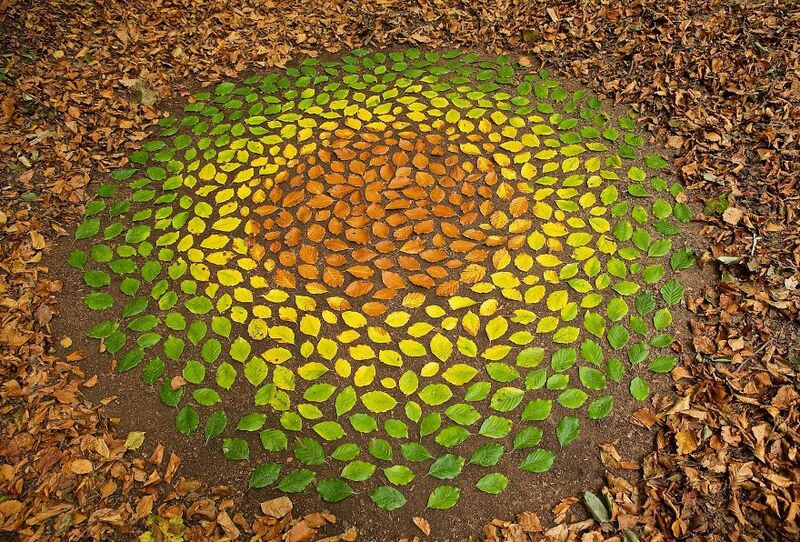 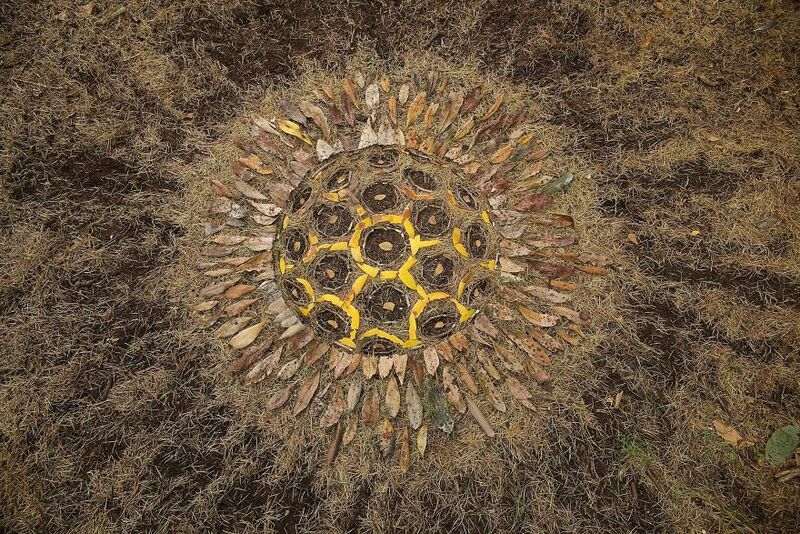 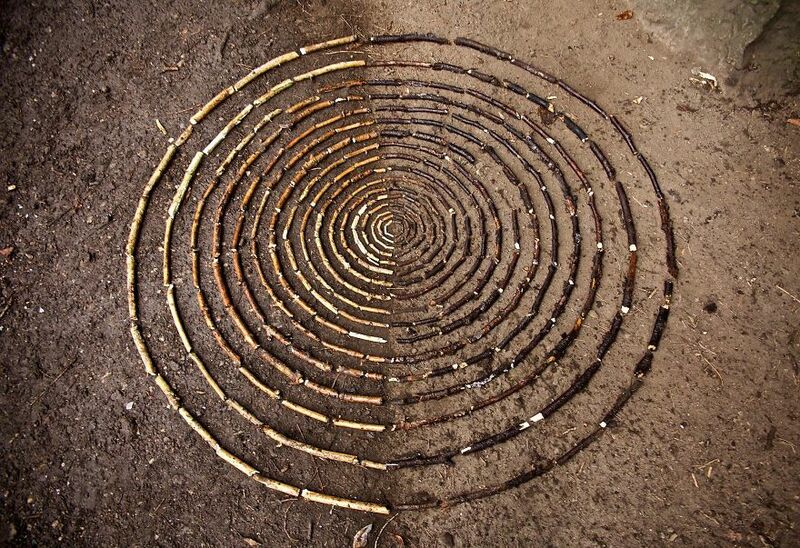 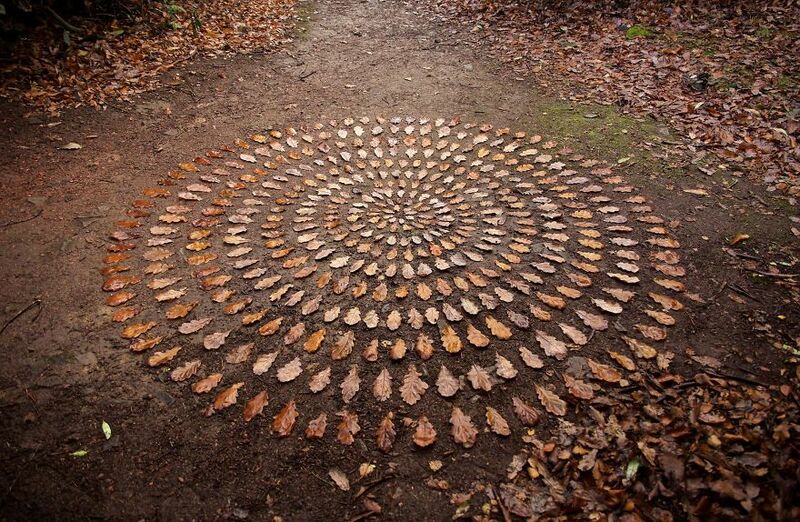 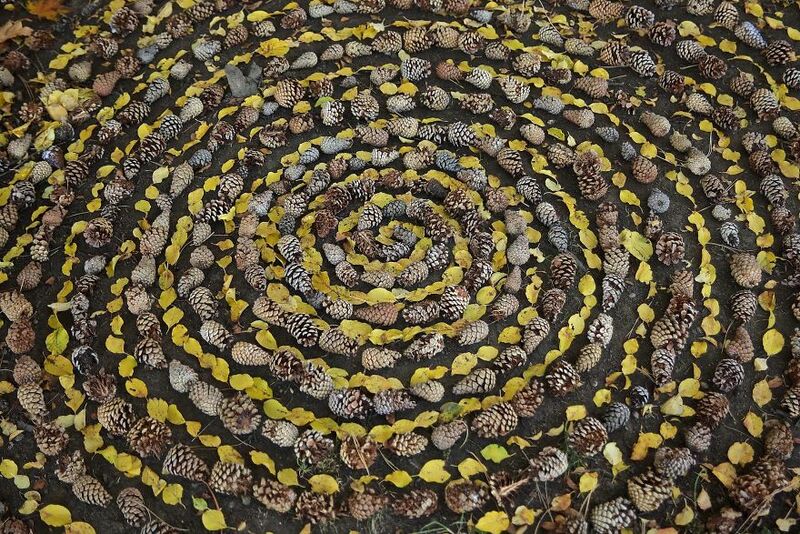 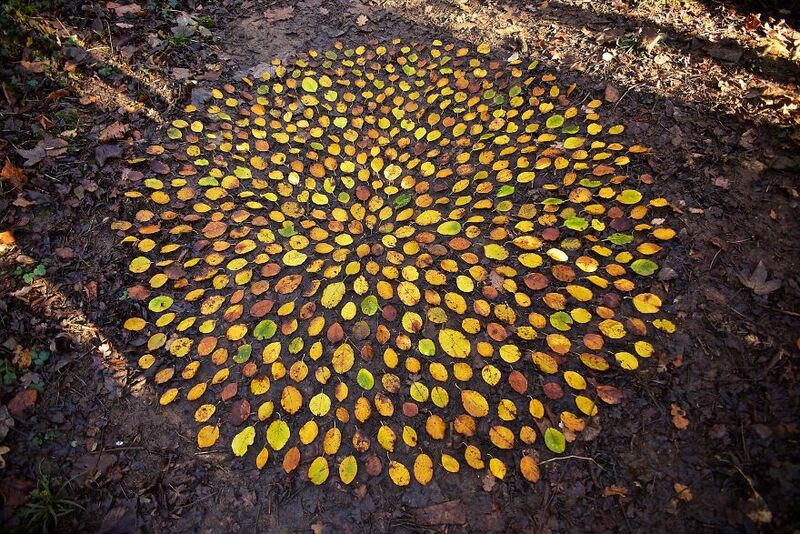 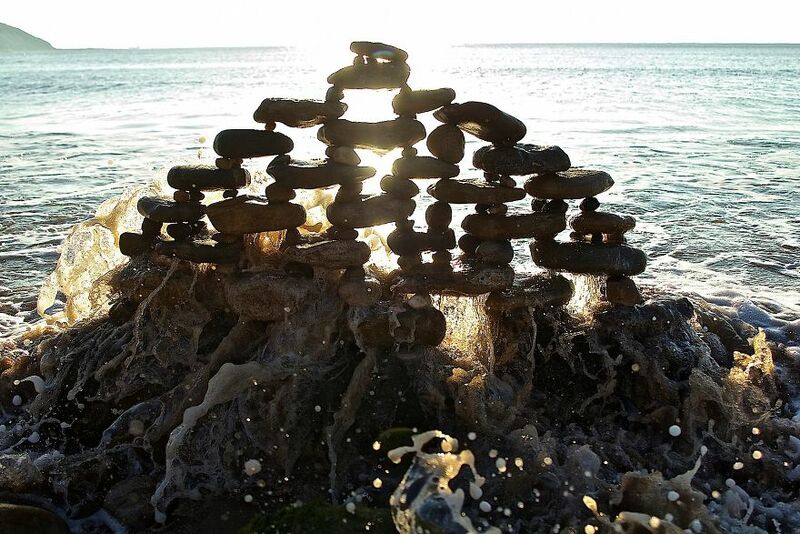 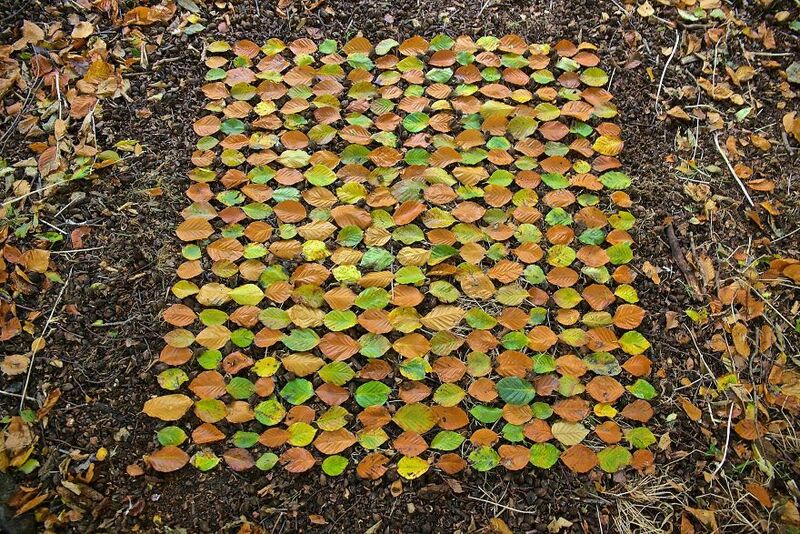 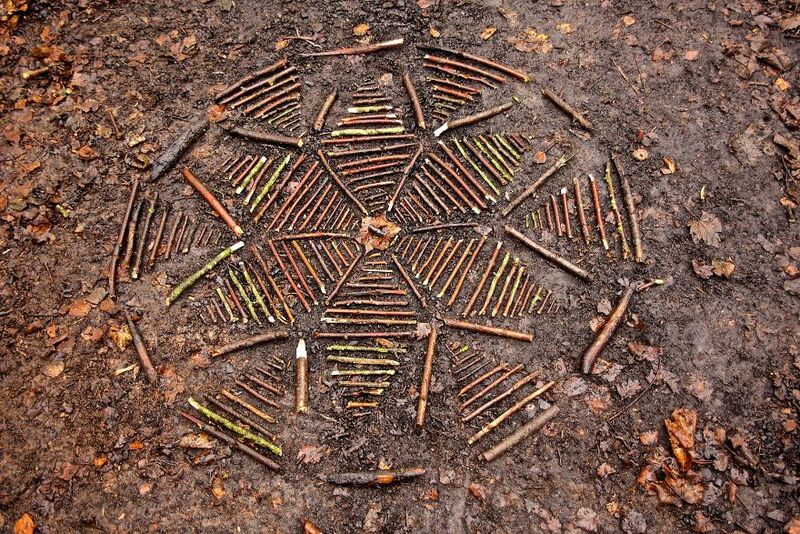 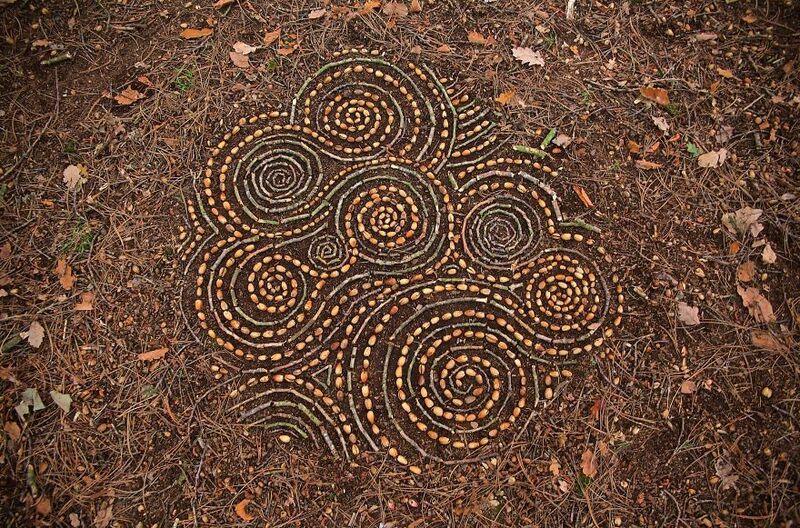 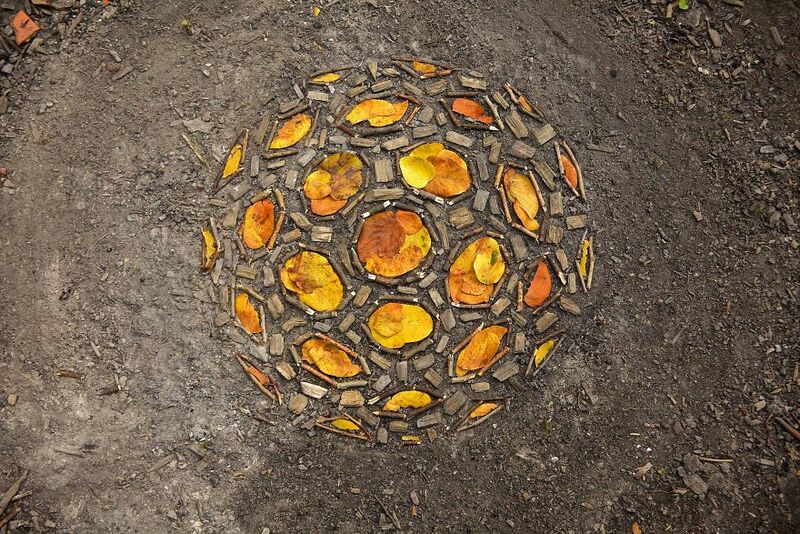 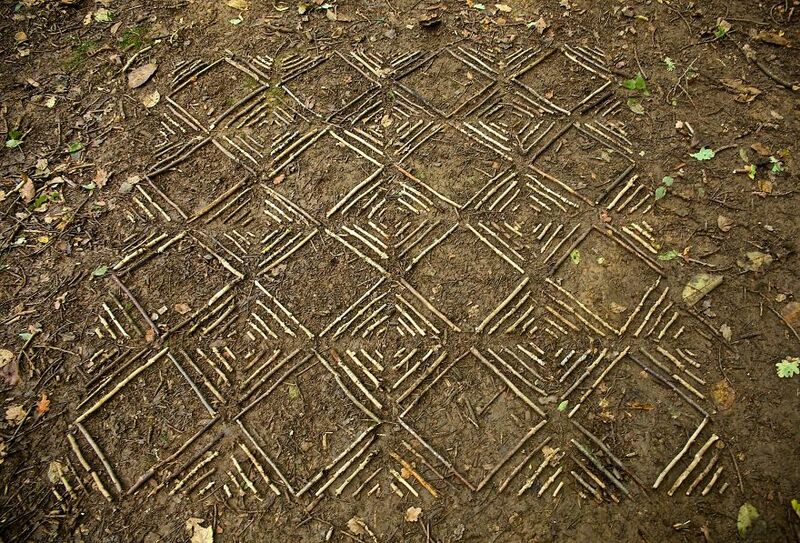 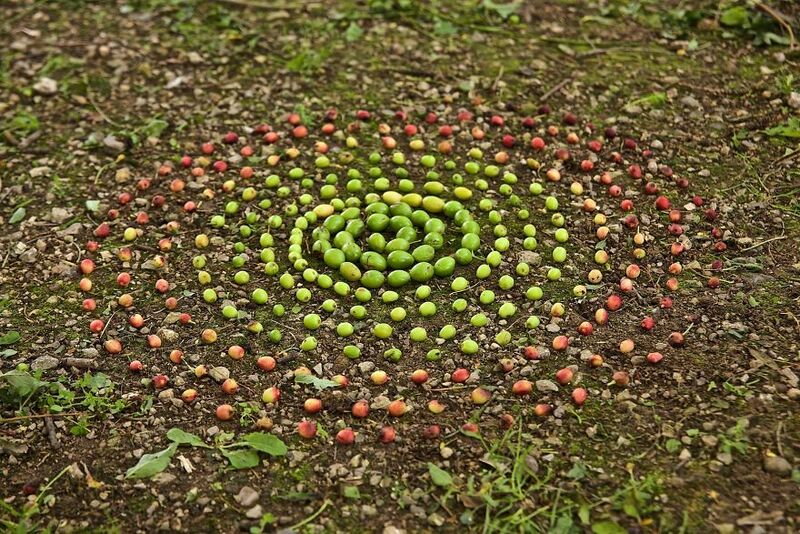 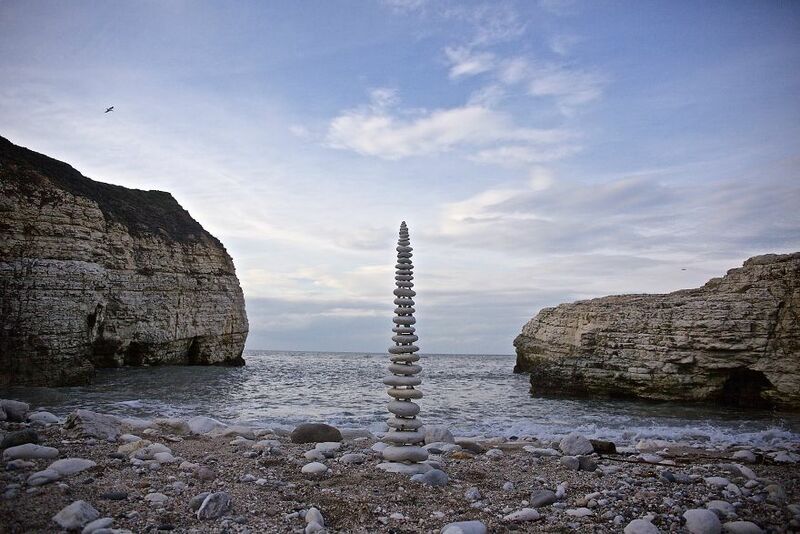 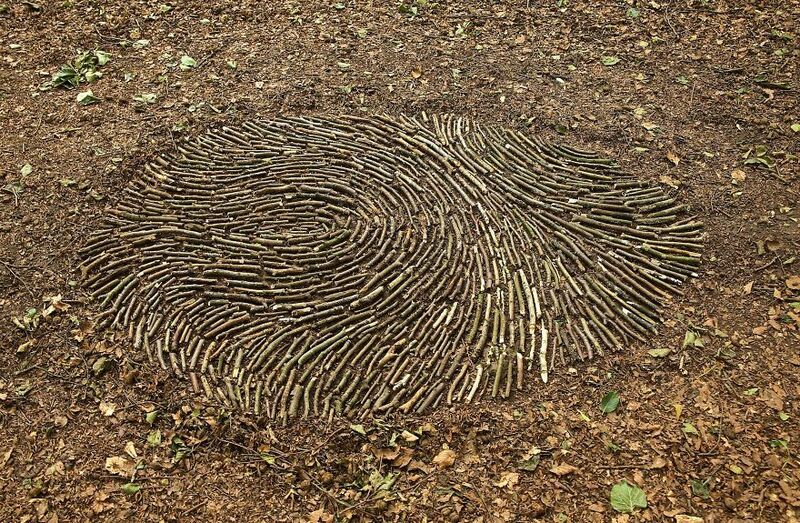 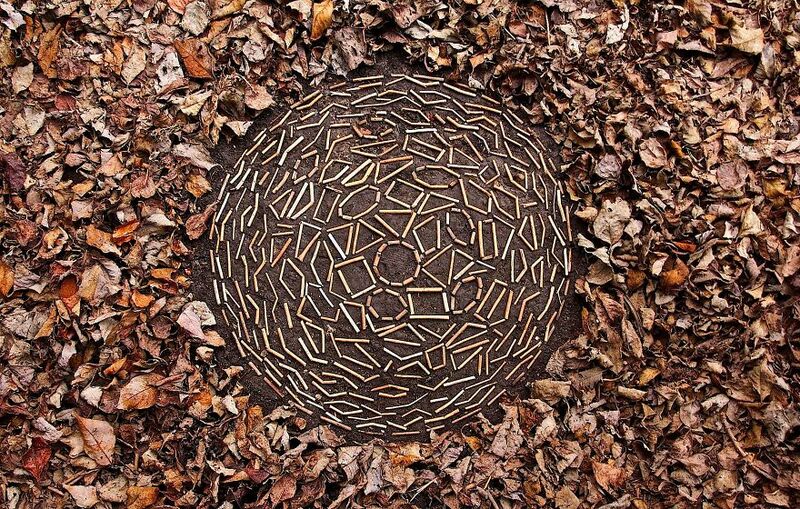 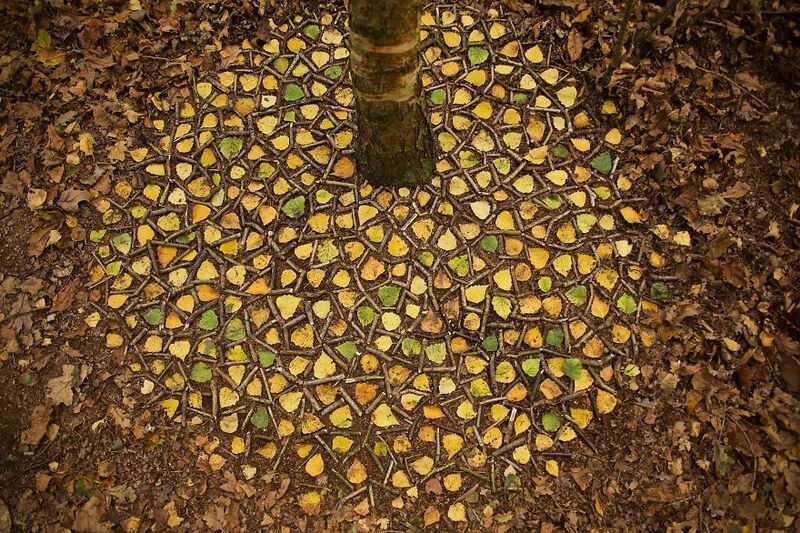 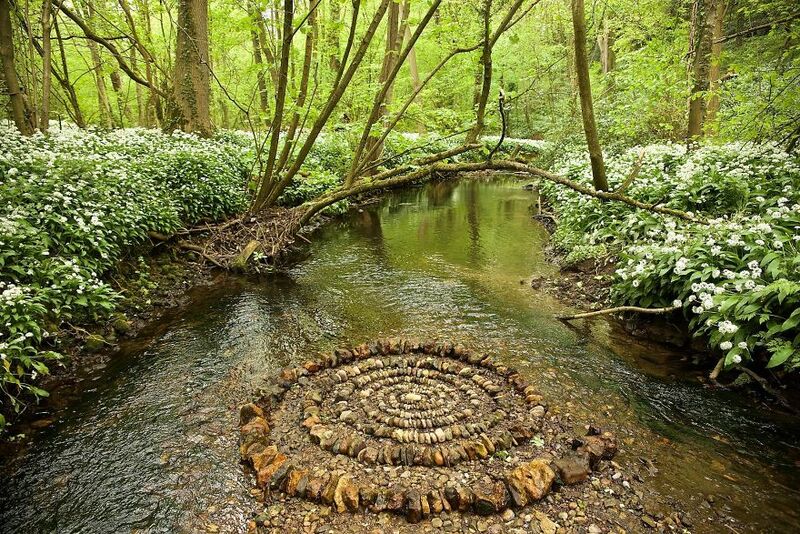 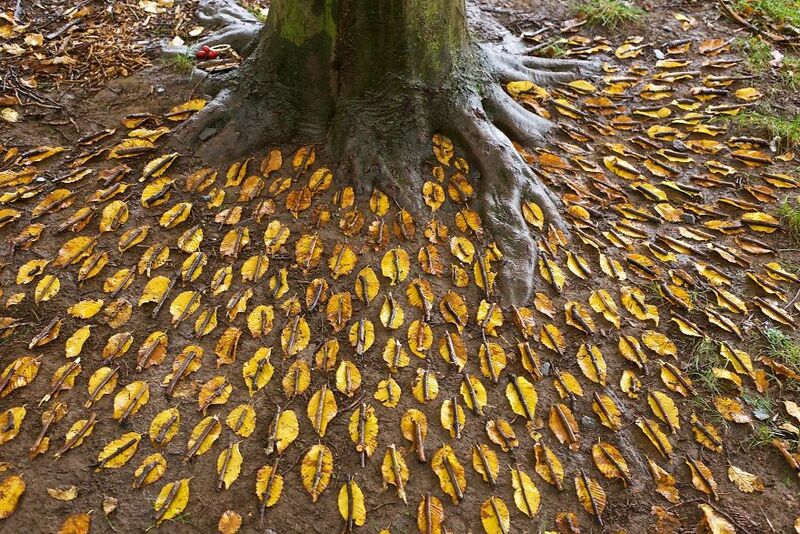 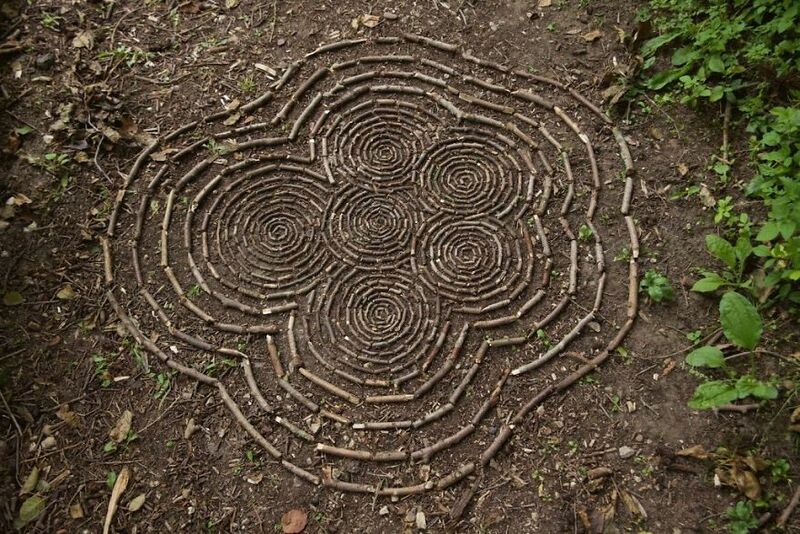 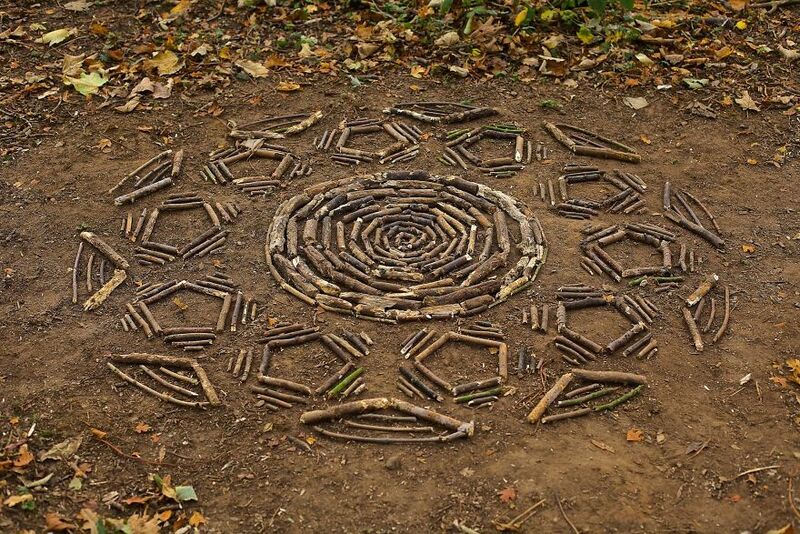 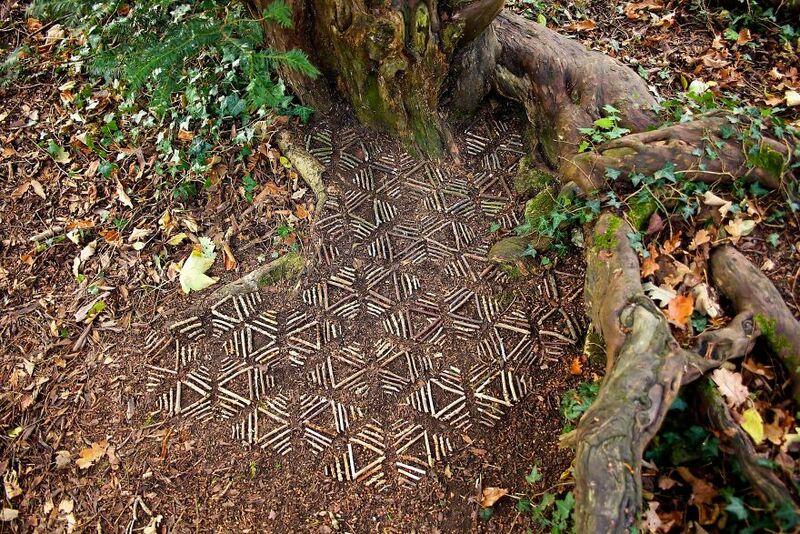 James Brunt is an English artist who creates beautiful land art using natural objects in his hometown of Yorkshire. 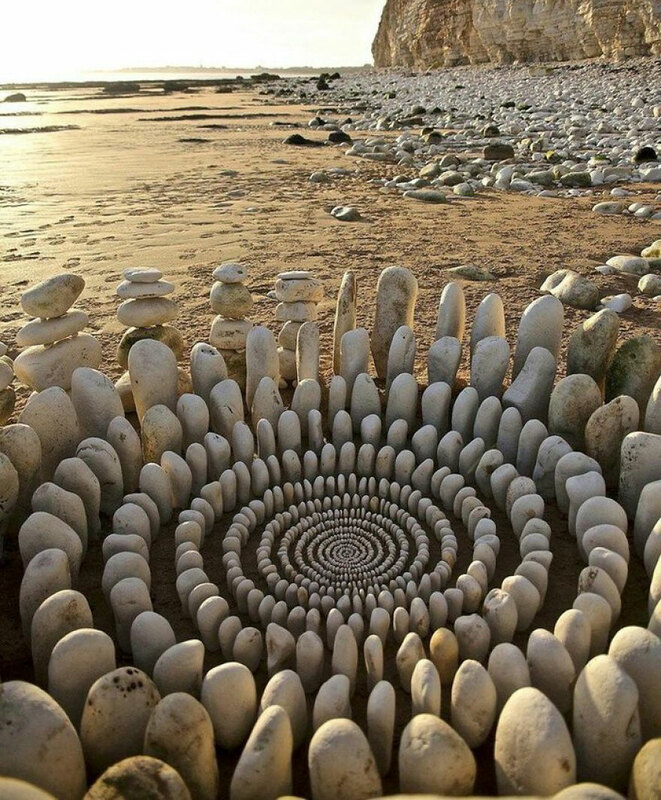 The artist’s works will leave you with a feeling of serenity and calmness and after seeing them, you’ll want to try your hand at it yourself. 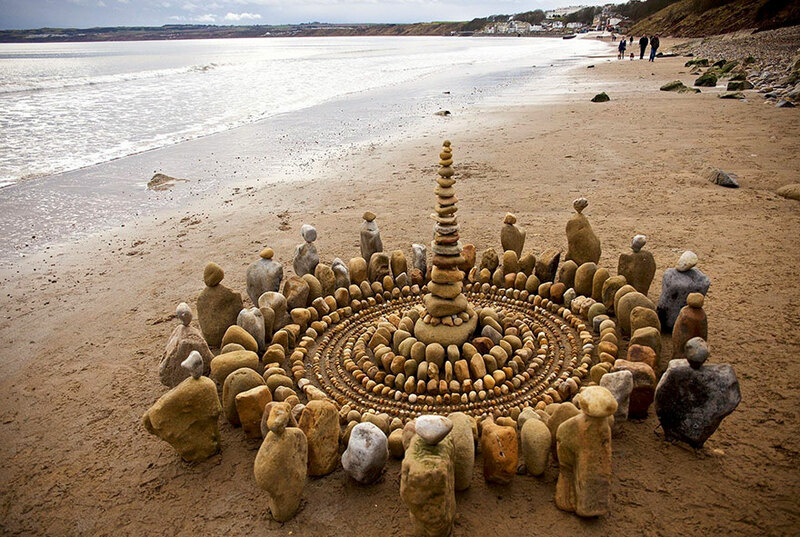 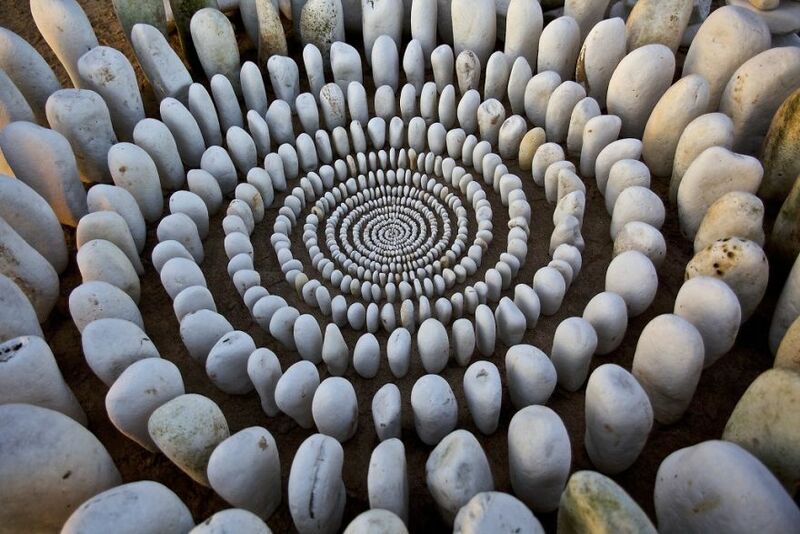 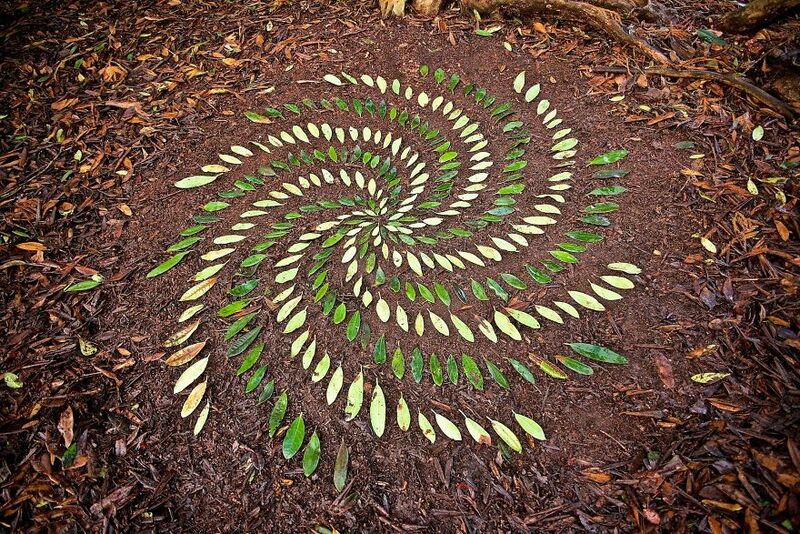 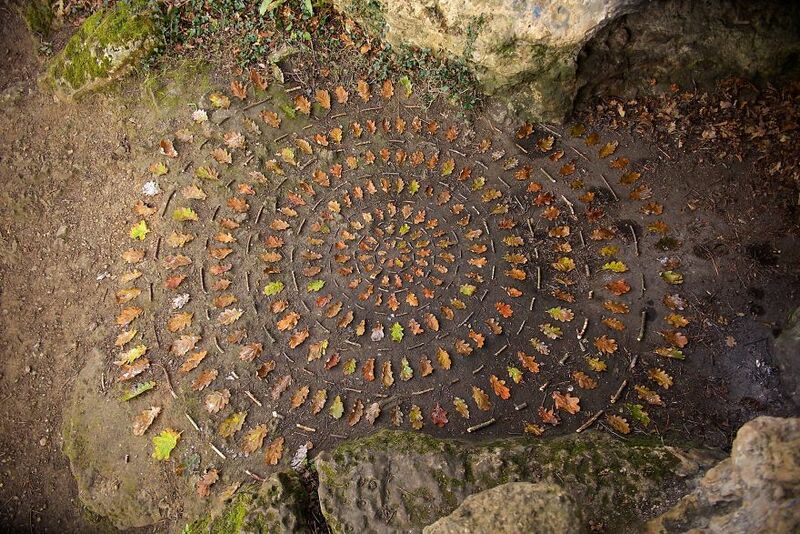 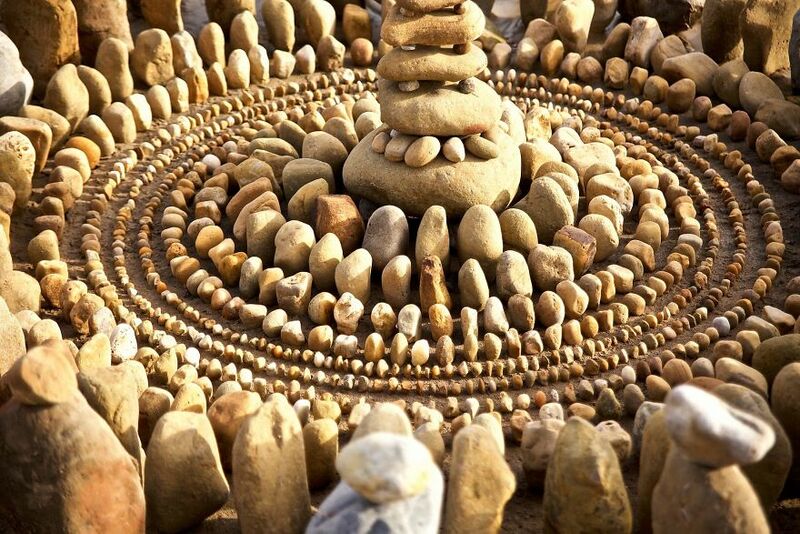 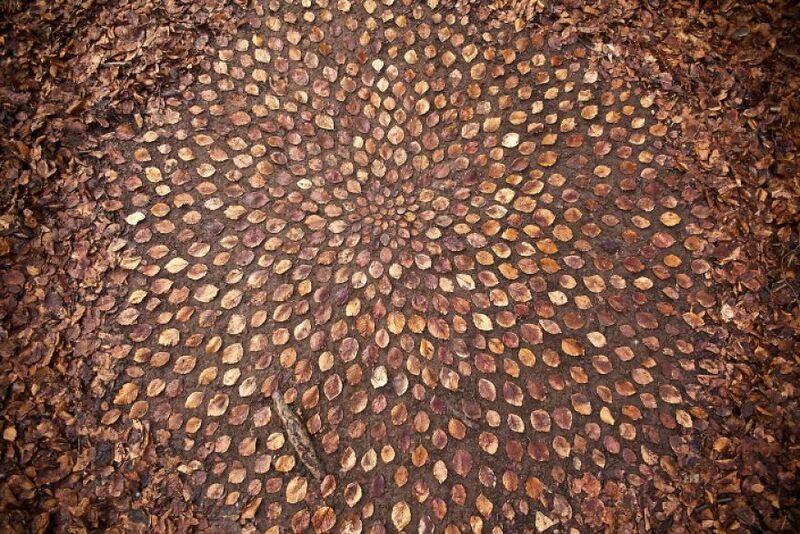 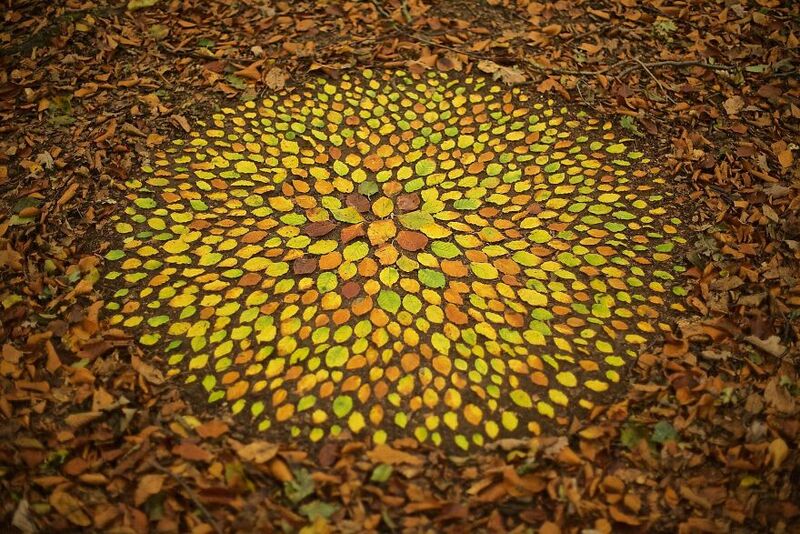 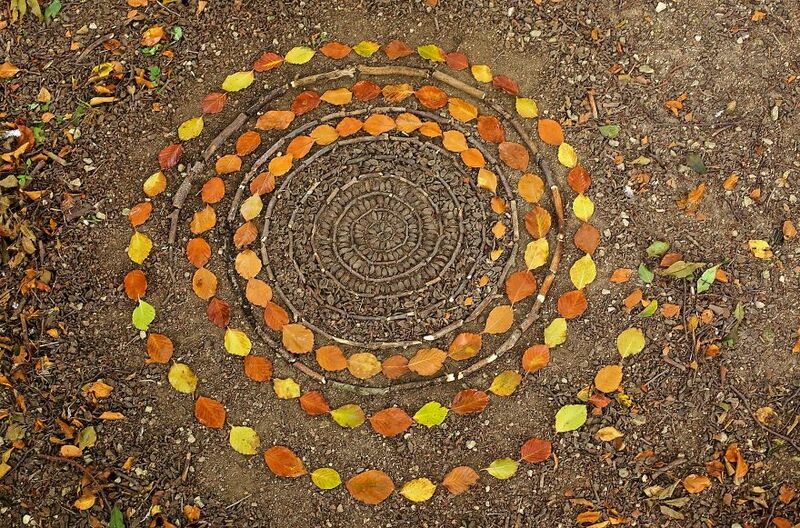 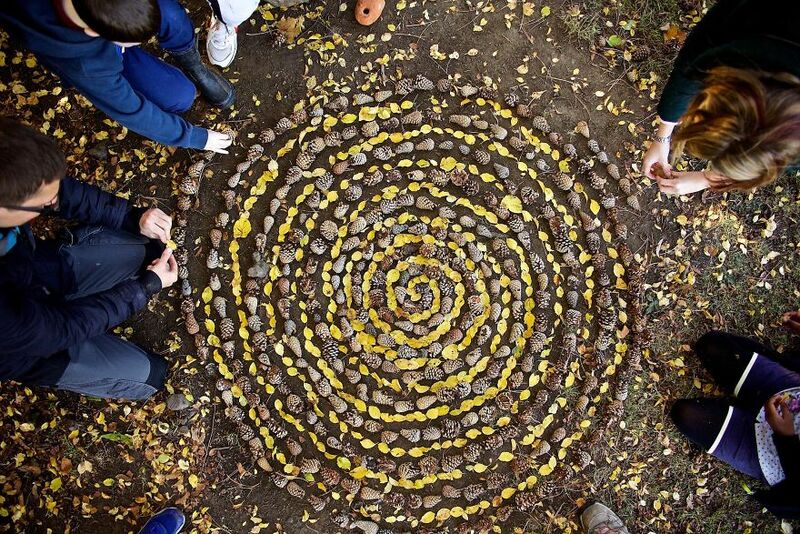 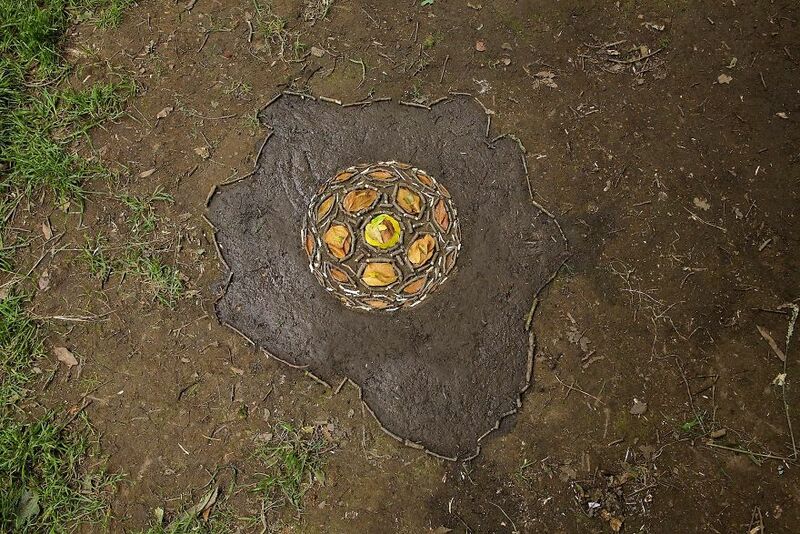 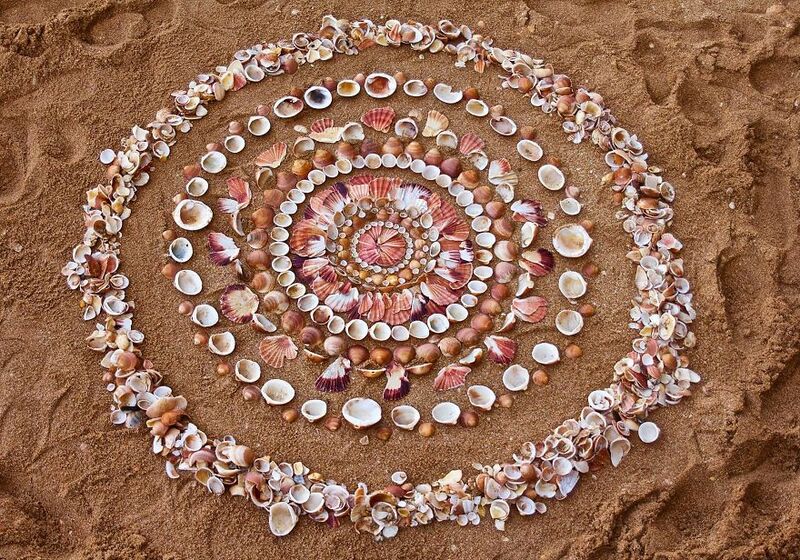 James uses stones, leaves, seashells and other natural objects he finds to arrange them into mesmerizing patterns and mandalas.